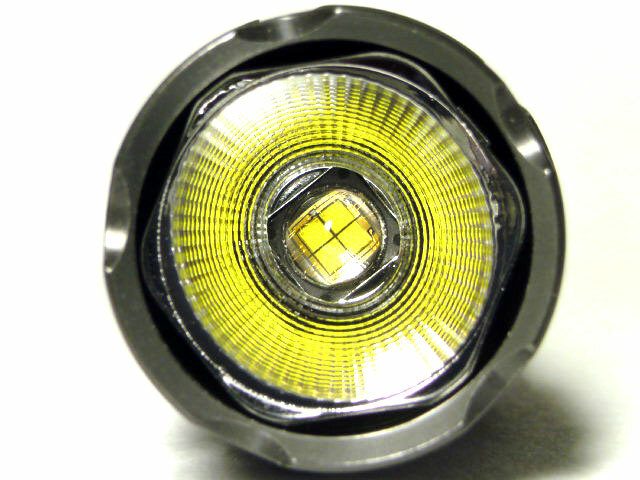 Tighten the head clockwise to turn on the headlamp. 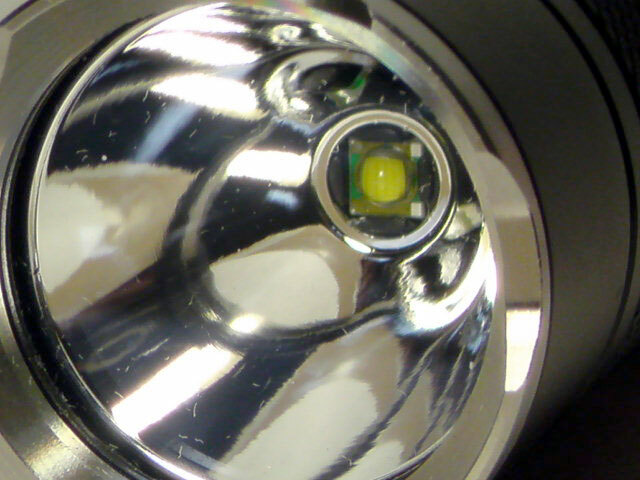 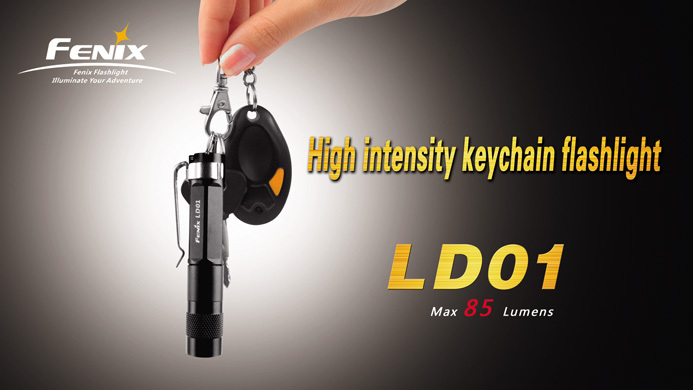 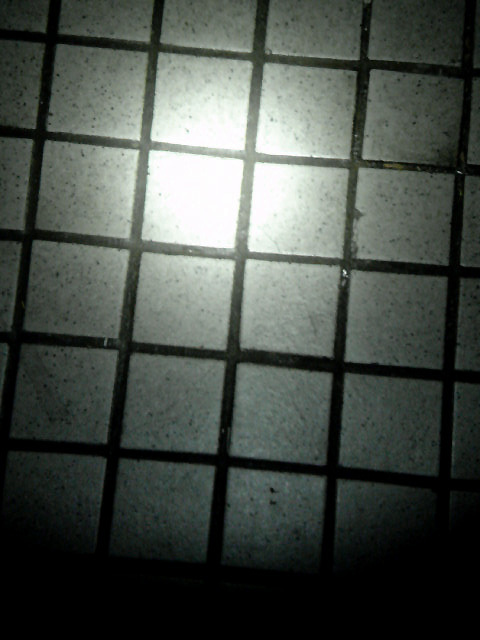 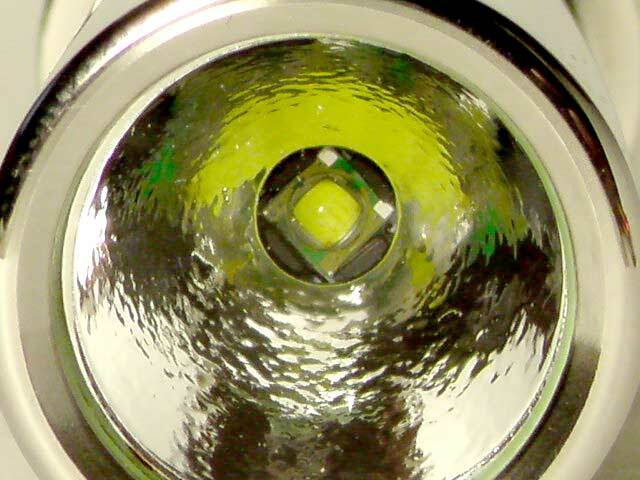 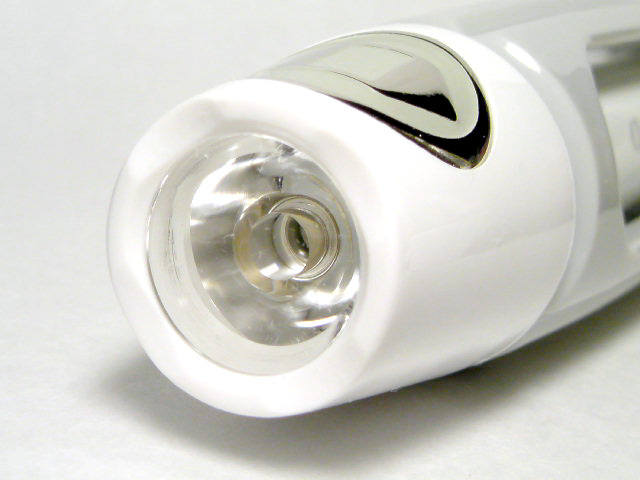 When the light is on, loosen (counter-clockwise) and tighten (clockwise) the head within 1 second will change the mode from low, medium to high level. 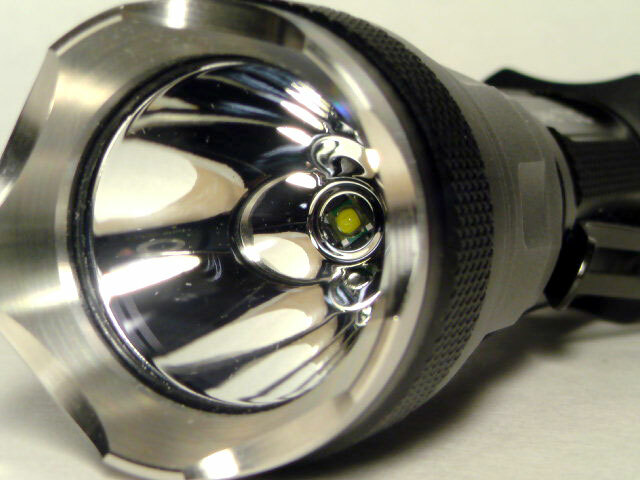 When choose a specific mode, the headlamp with memorize it and next time the headlamp will enter into that specific mode when turning on. 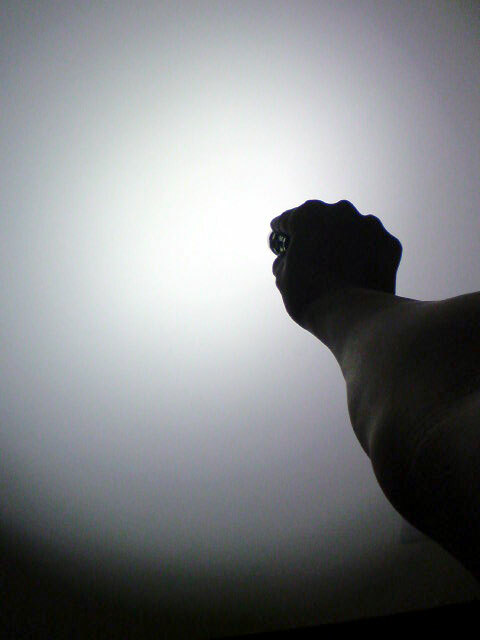 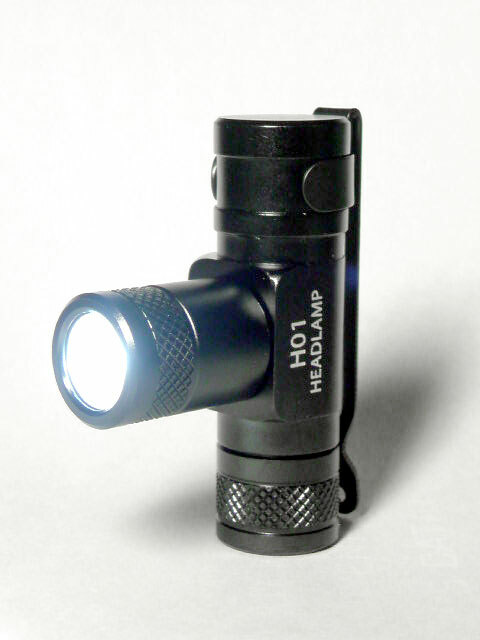 Loosen the head to turn off the headlamp. 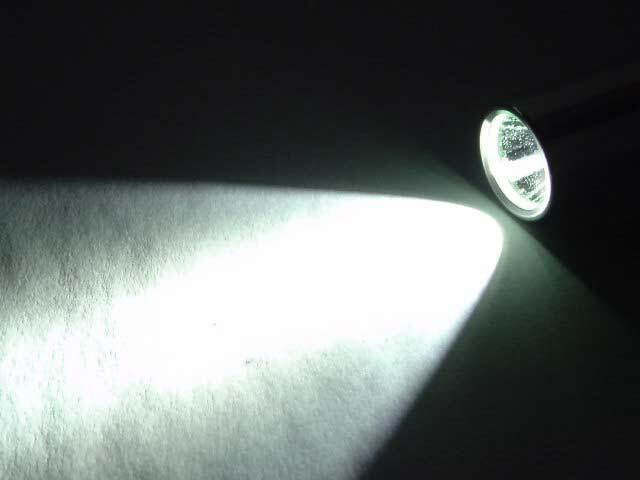 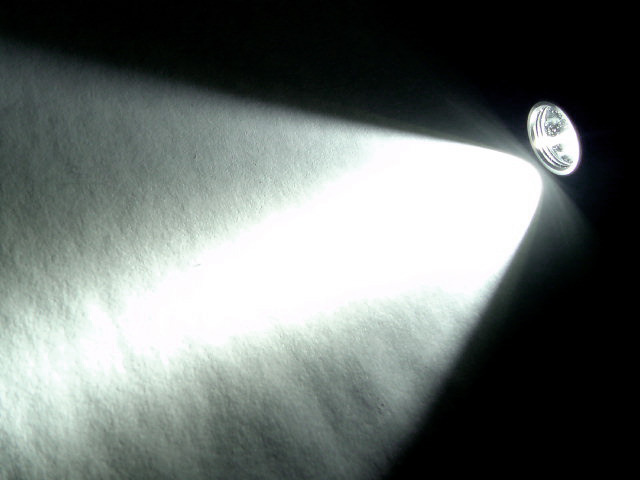 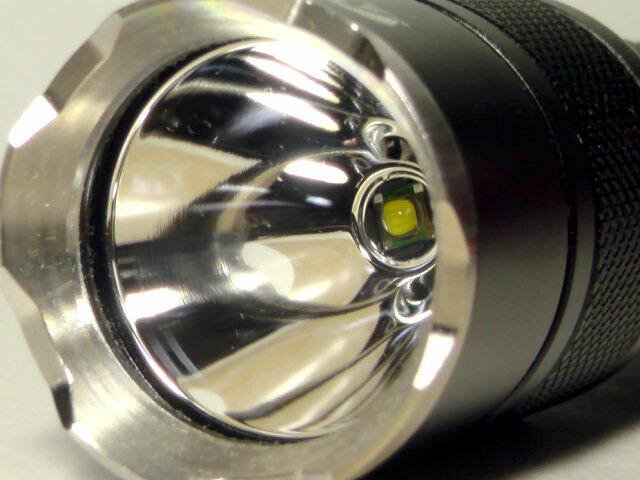 If you don't need to use the headlamp for quite a long time, it is suggested to loosen the tail as well, which will avoid the unexpected turning on. 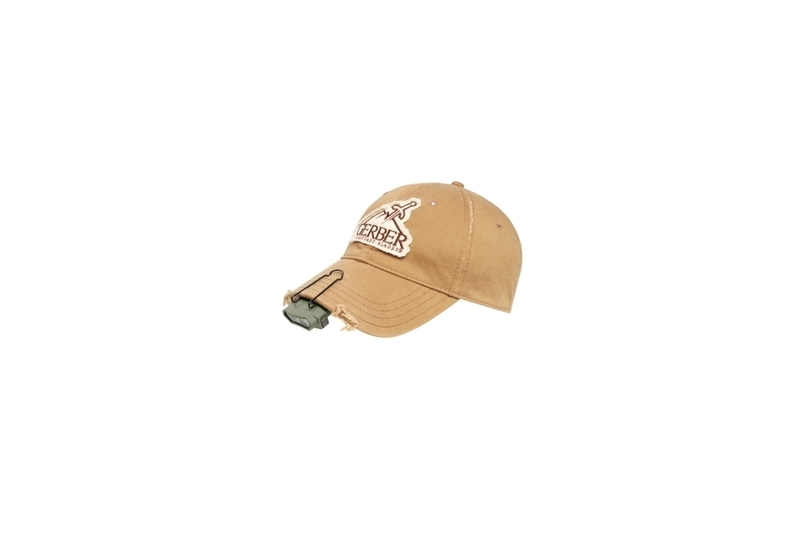 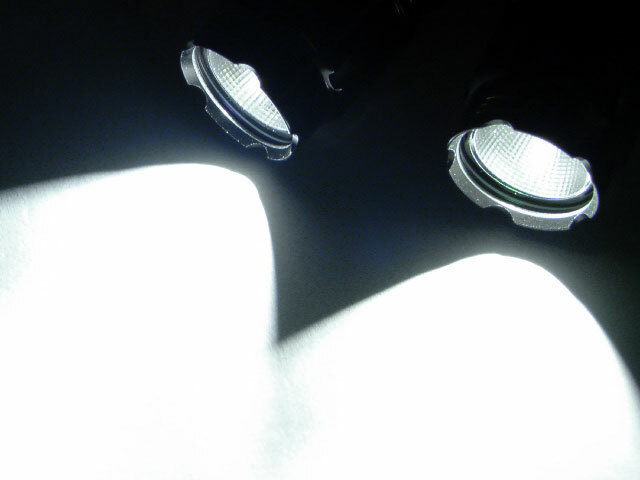 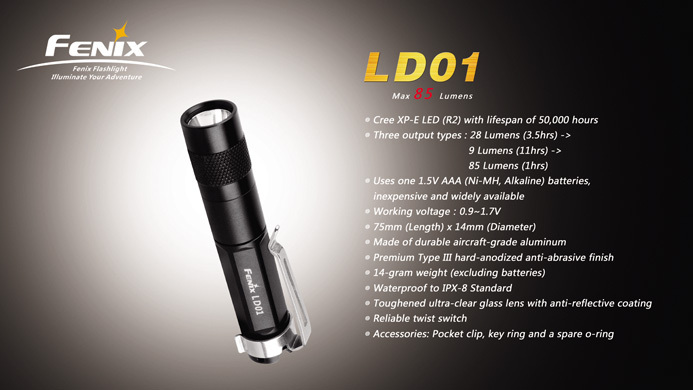 Three lights in one: Cap, Pocket-Clip or Headlamp. 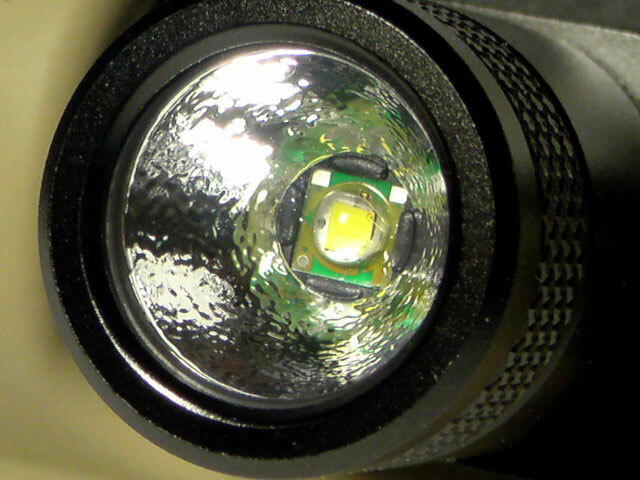 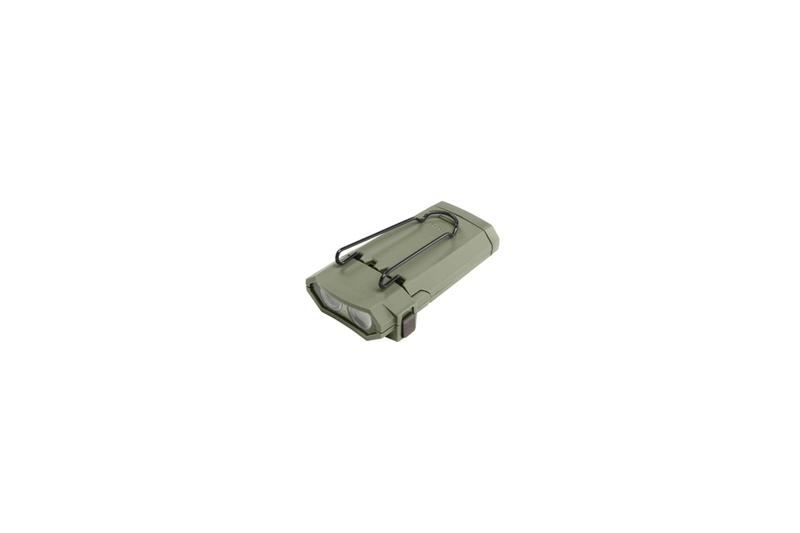 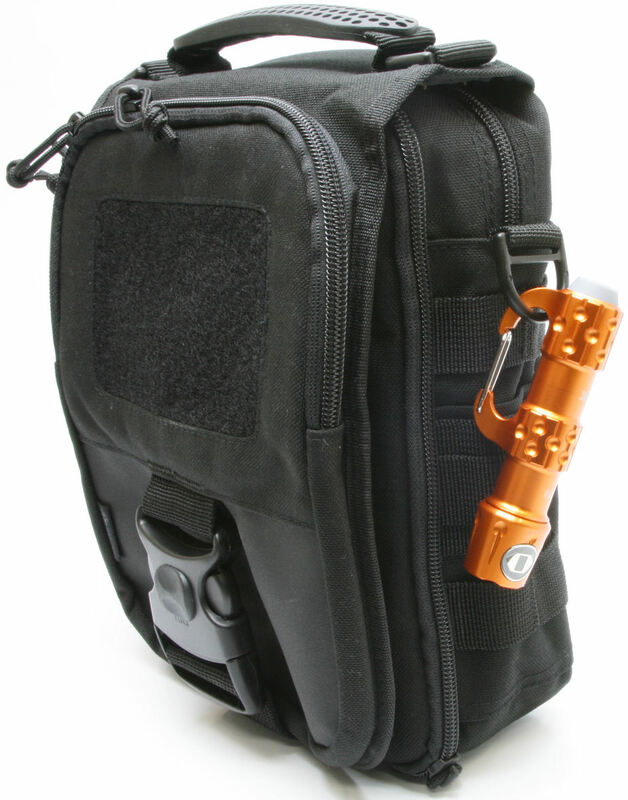 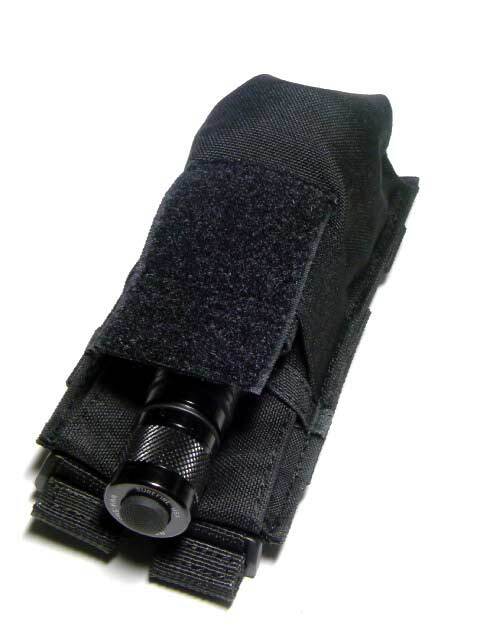 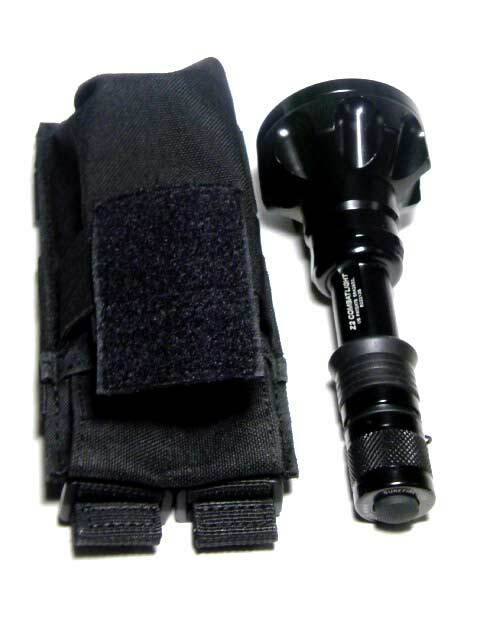 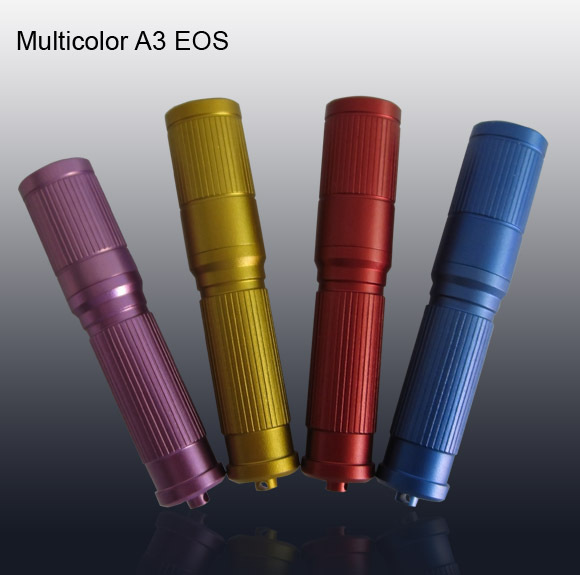 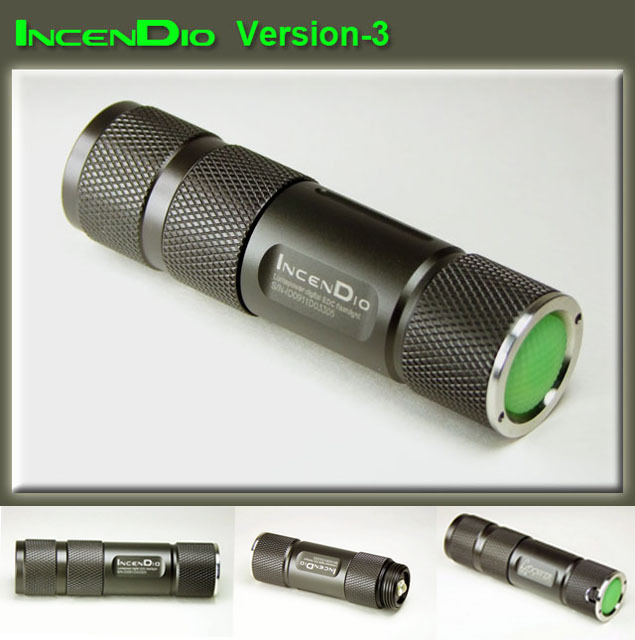 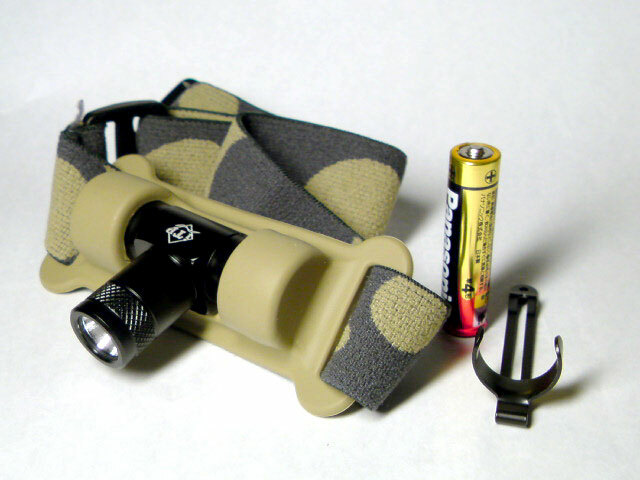 Can switch between two colors: Bright white for maximum visibility or red to preserve night vision, with no additional parts. 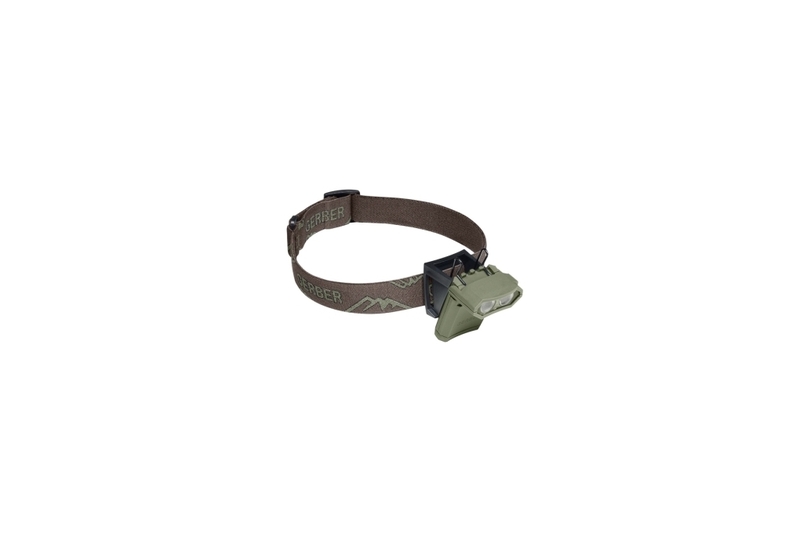 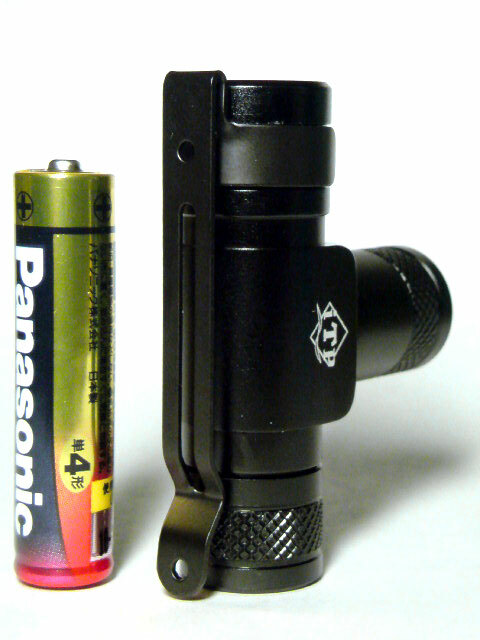 Headlamp bracket developed with a 30 degree angle to reduce user neck fatigue. 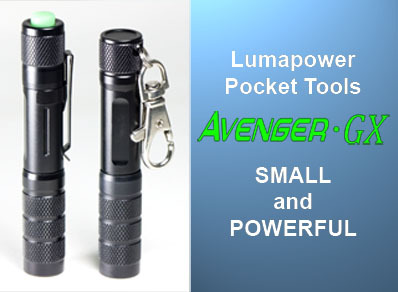 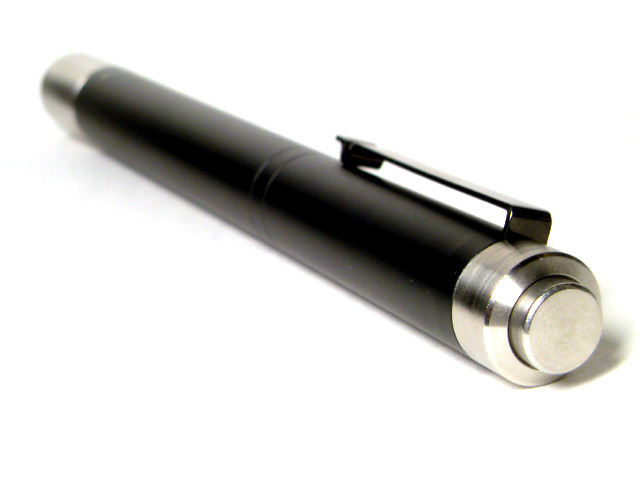 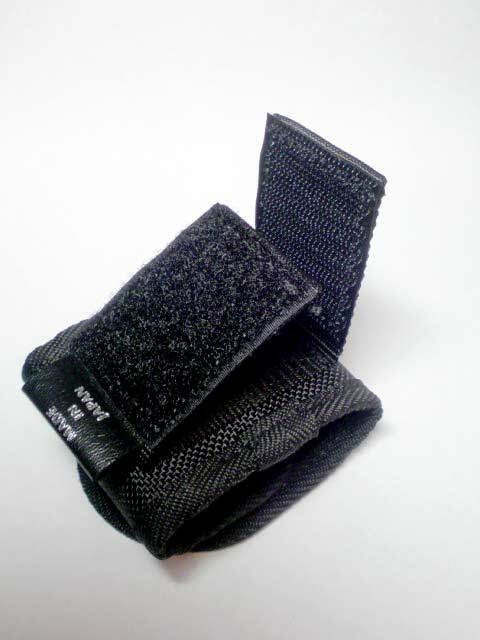 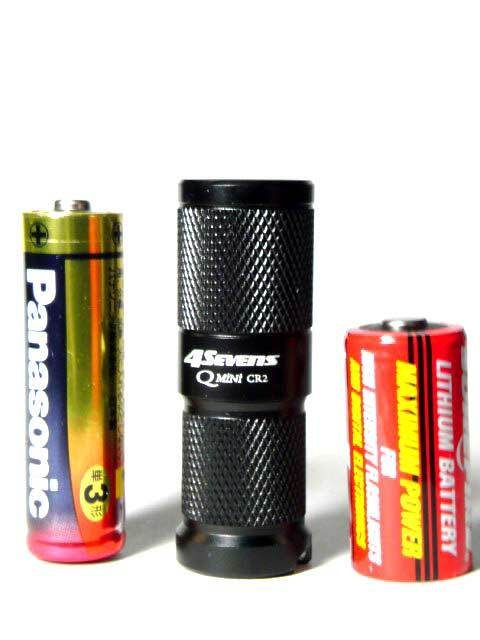 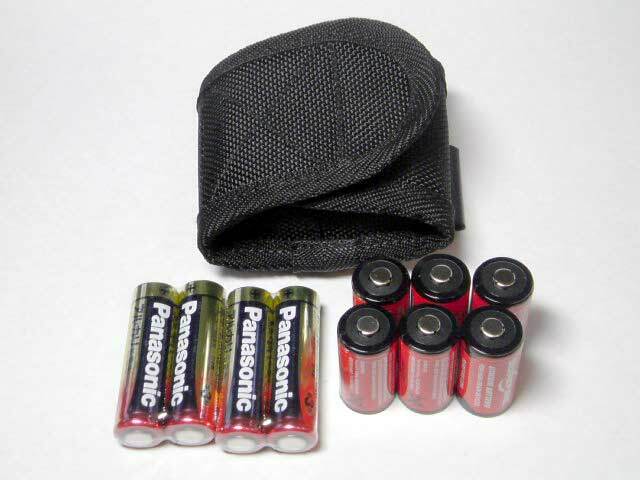 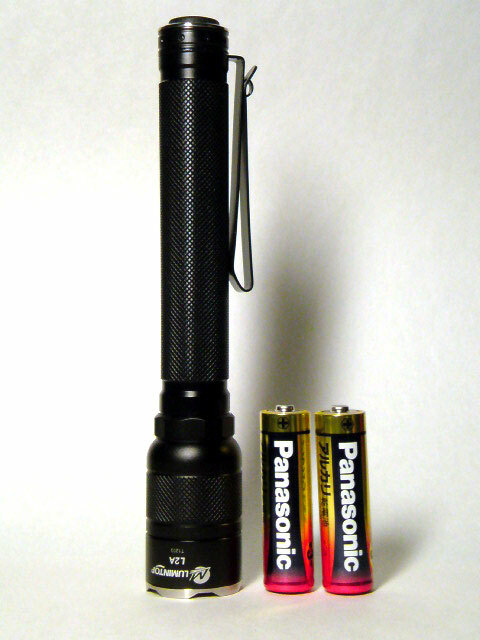 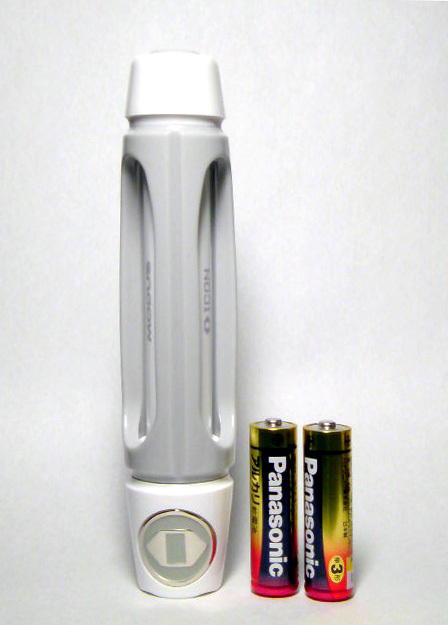 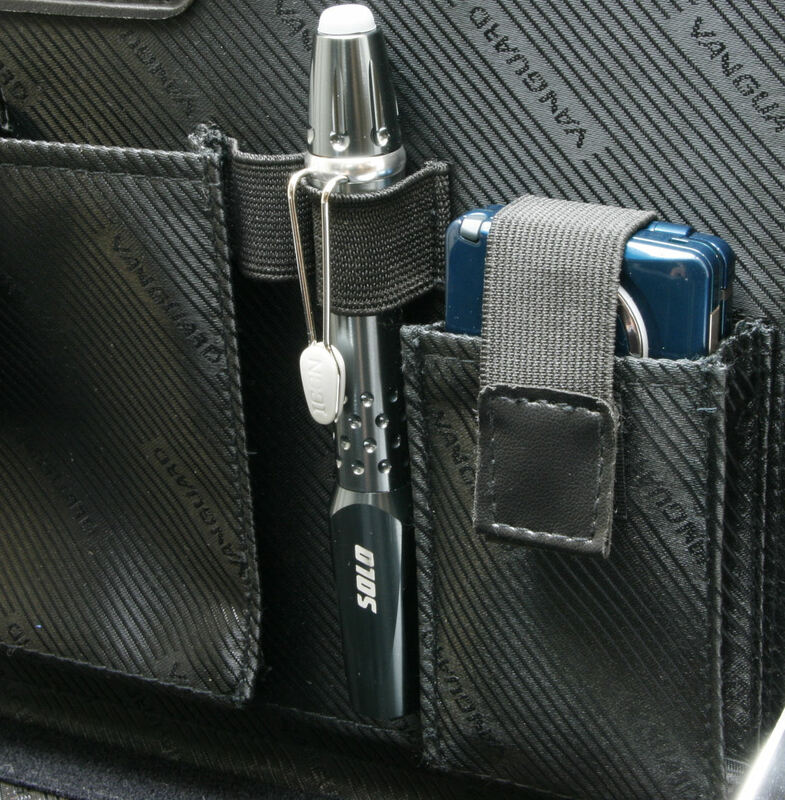 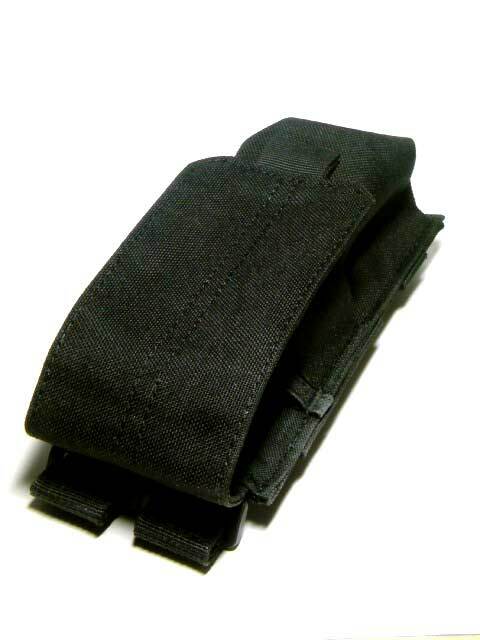 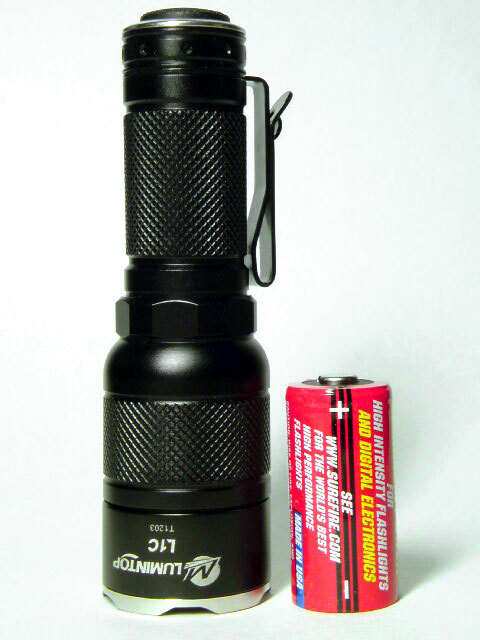 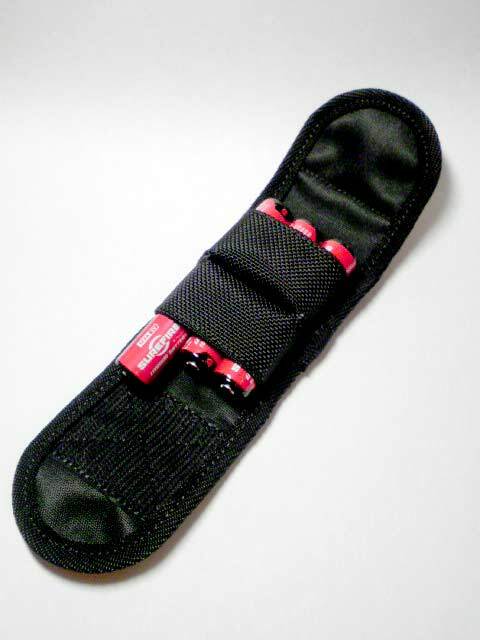 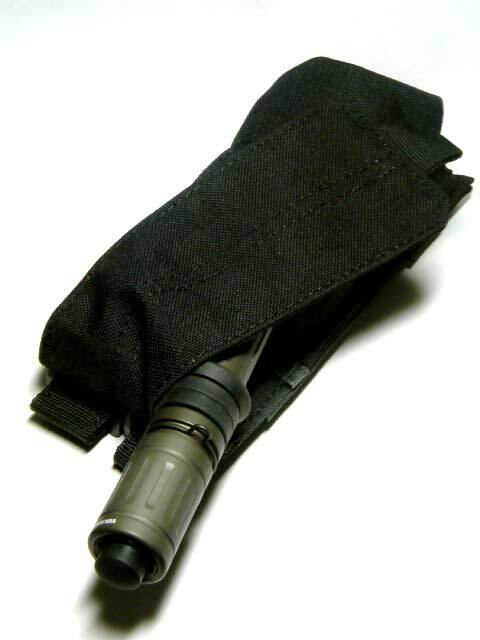 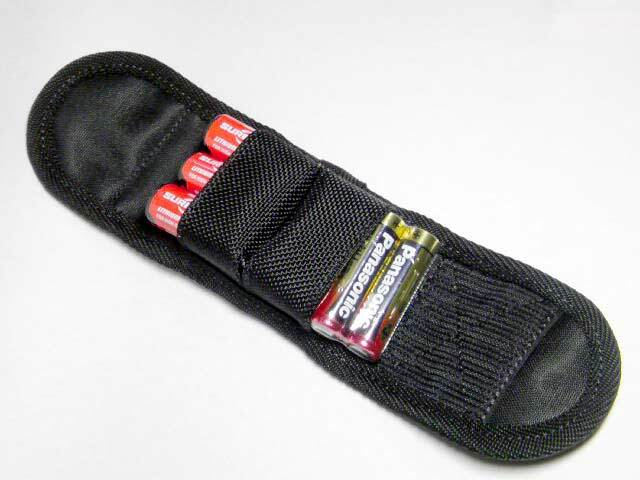 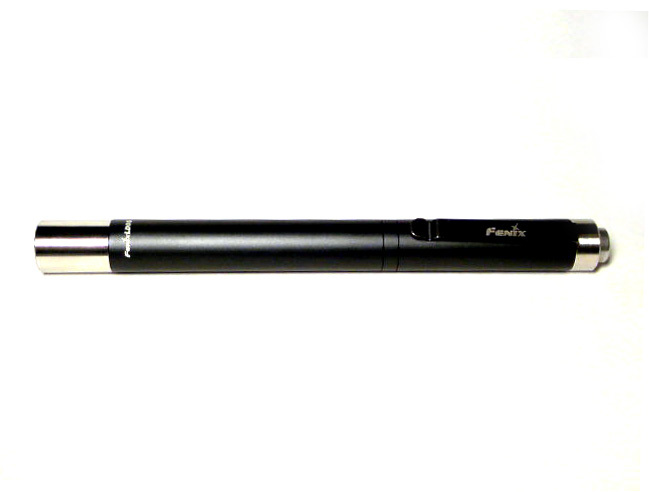 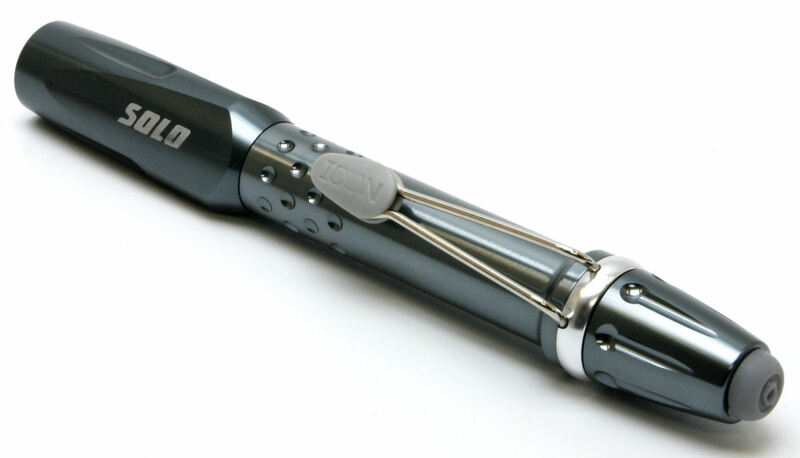 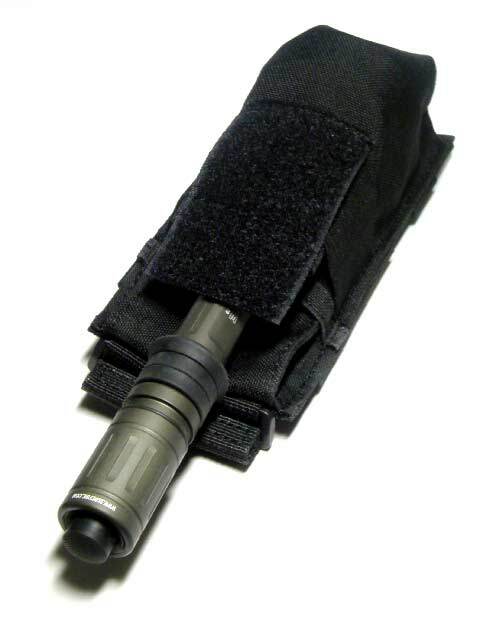 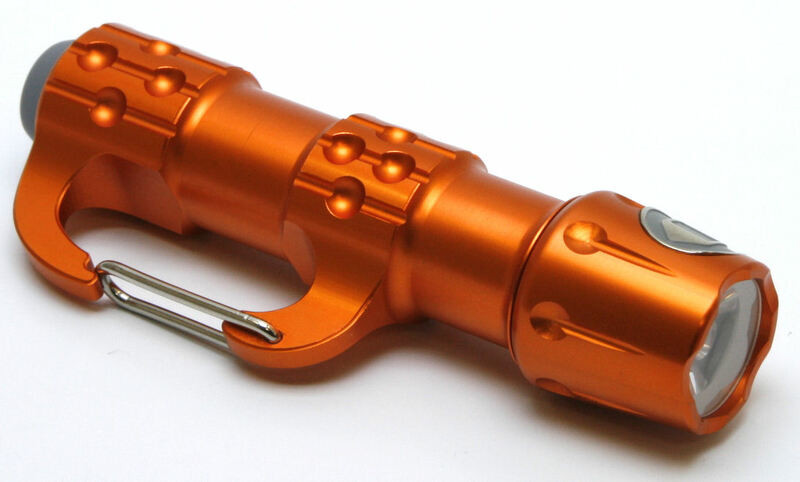 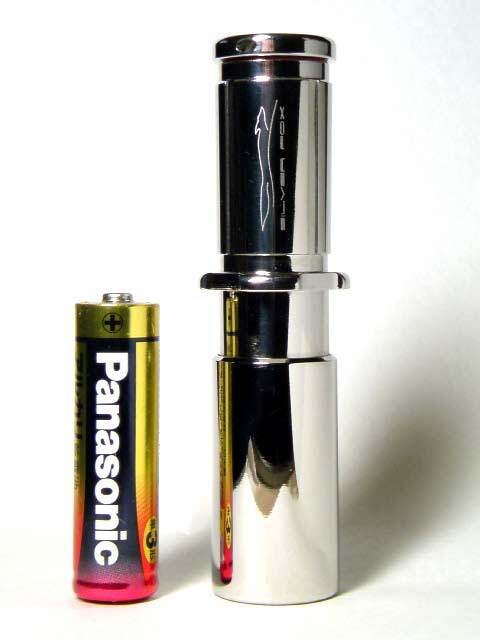 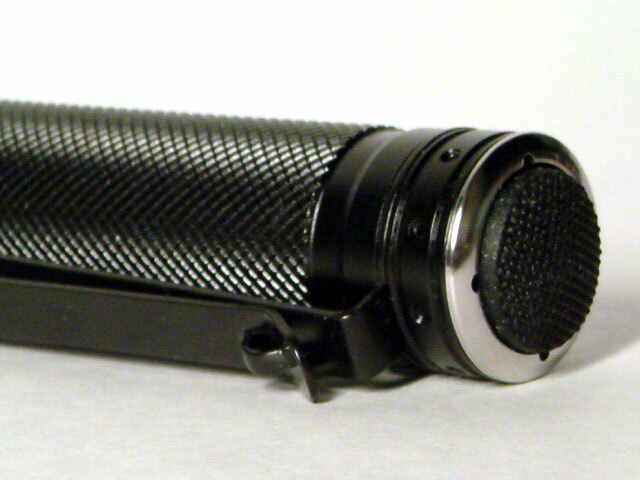 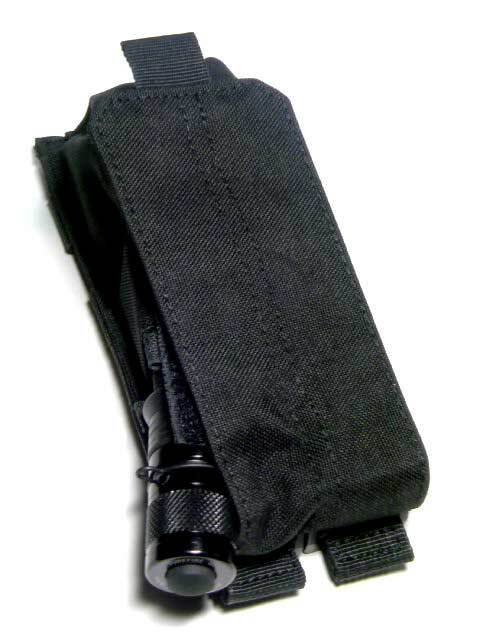 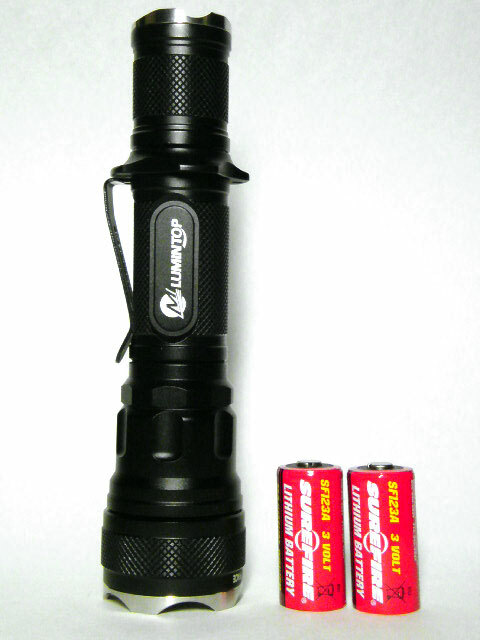 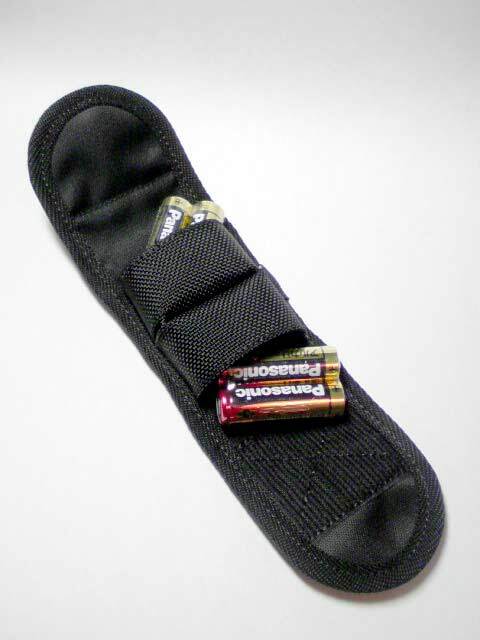 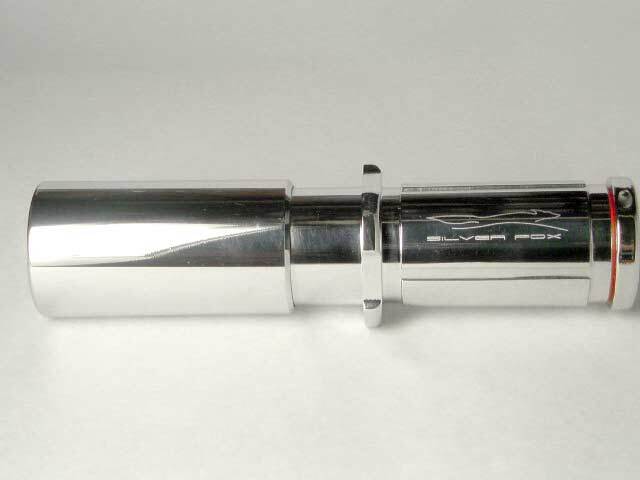 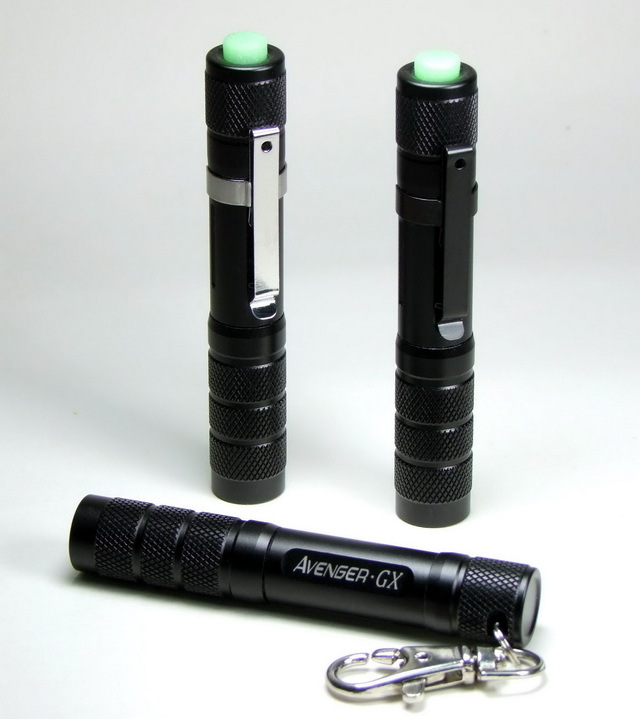 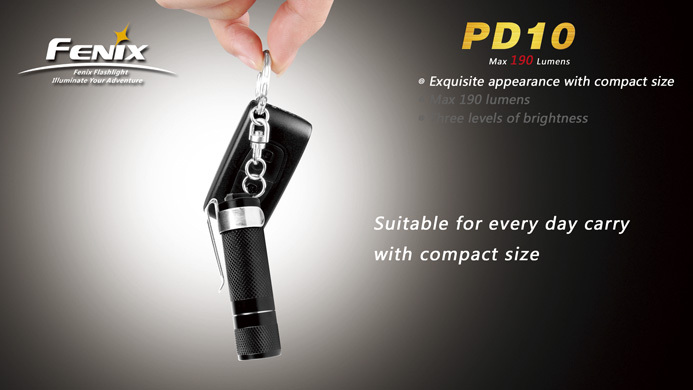 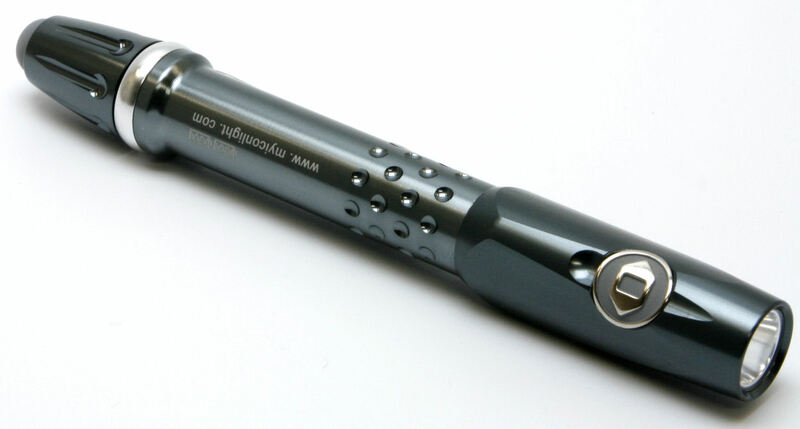 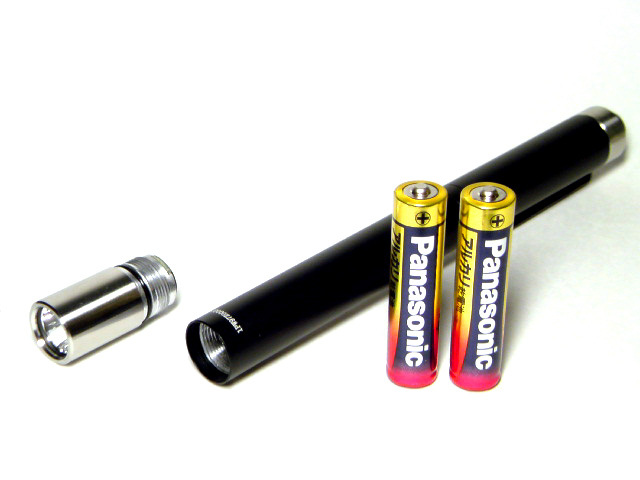 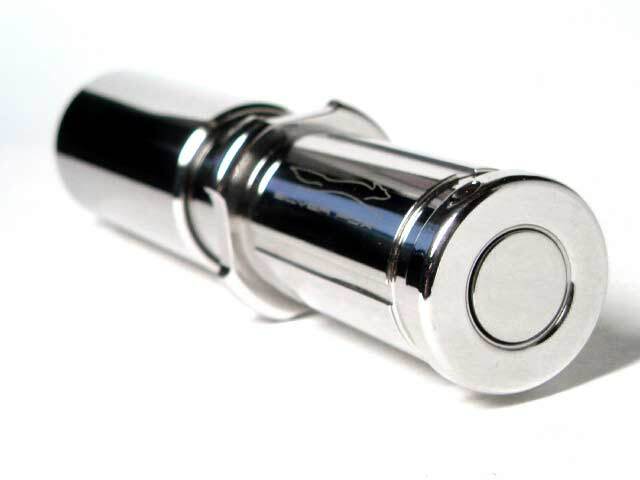 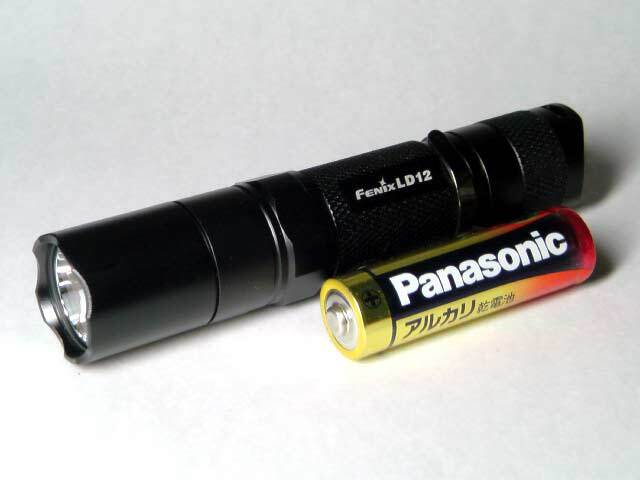 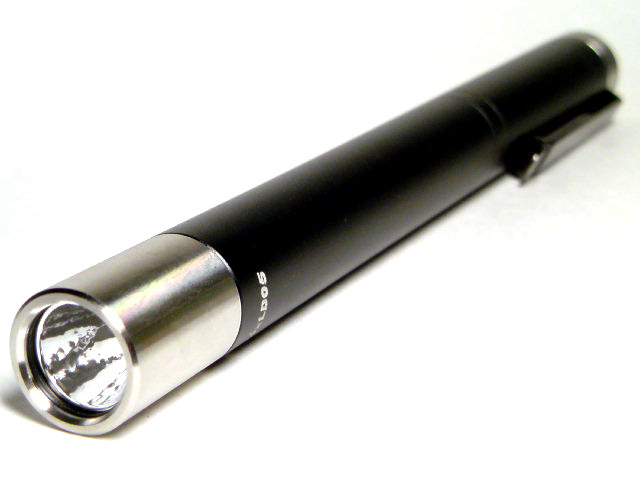 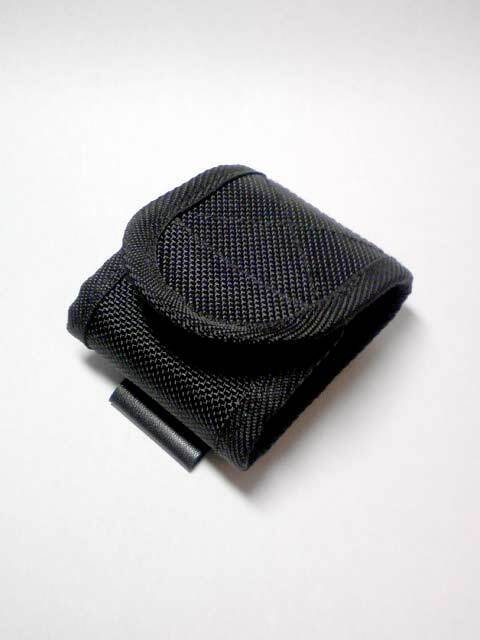 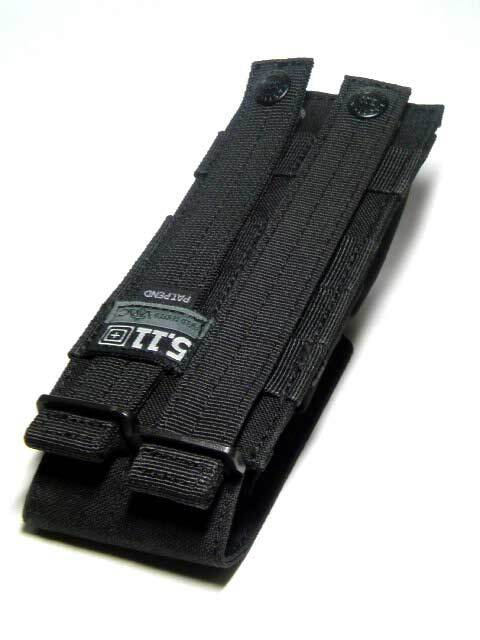 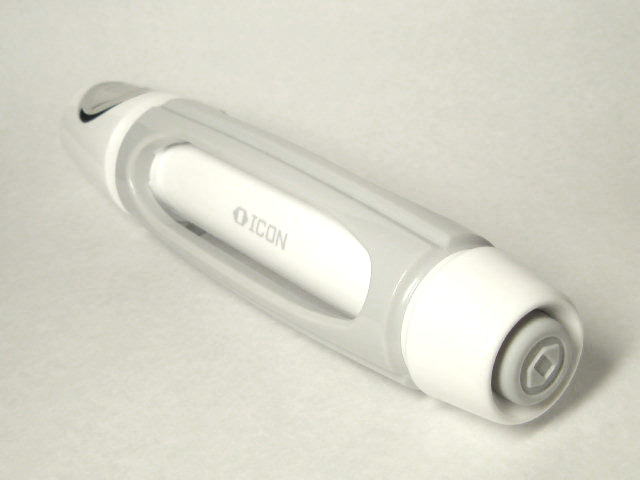 Lightweight, compact design that used commonly available AAA batteries. 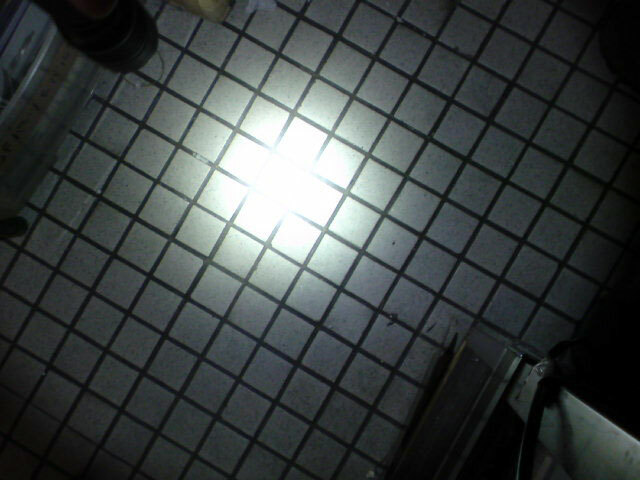 ・ White and Red L.E.D. 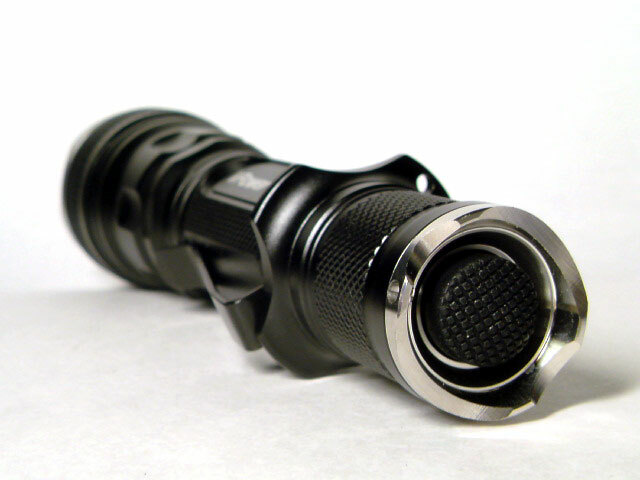 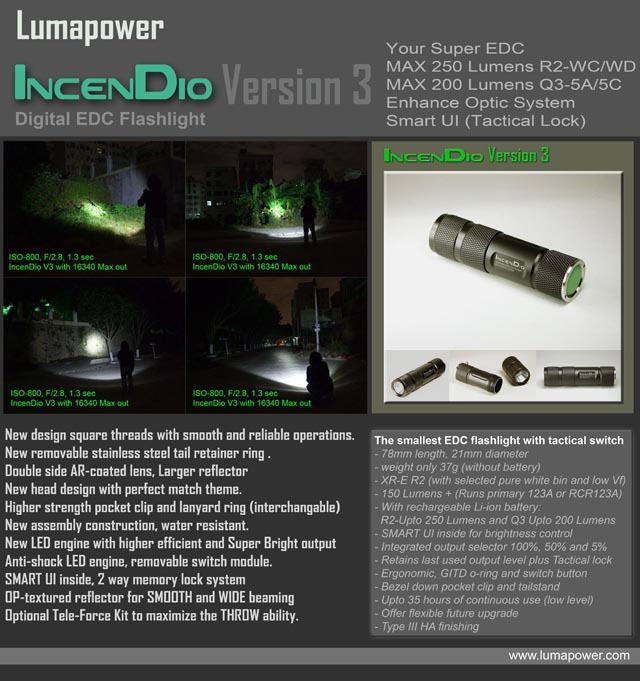 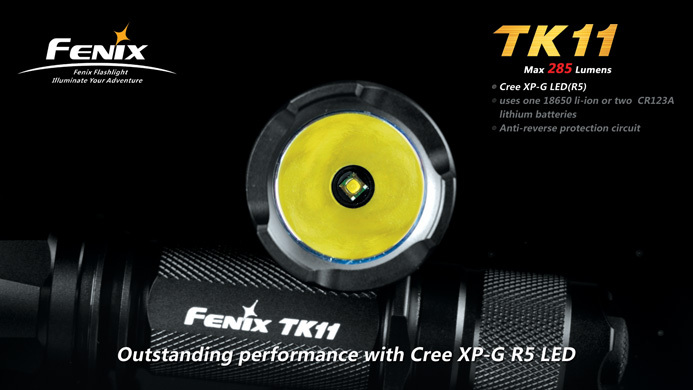 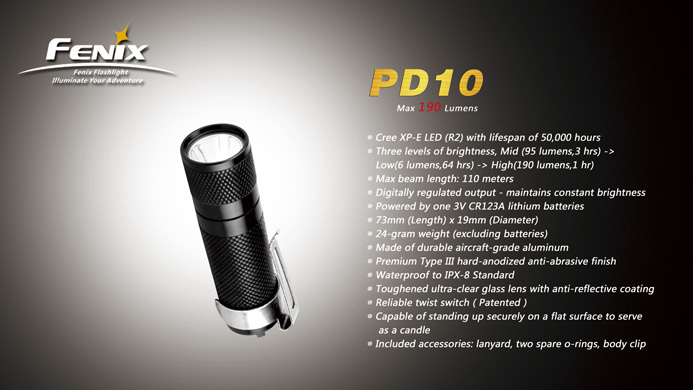 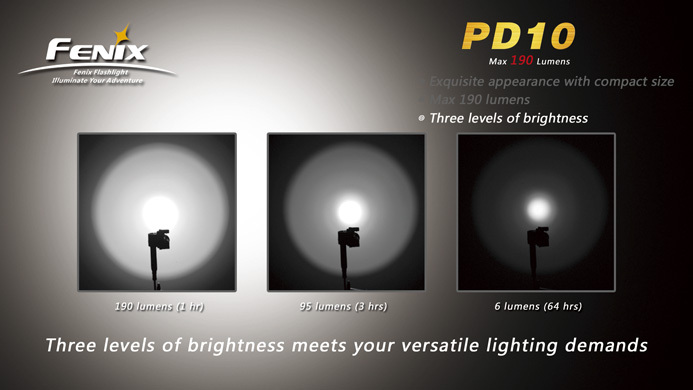 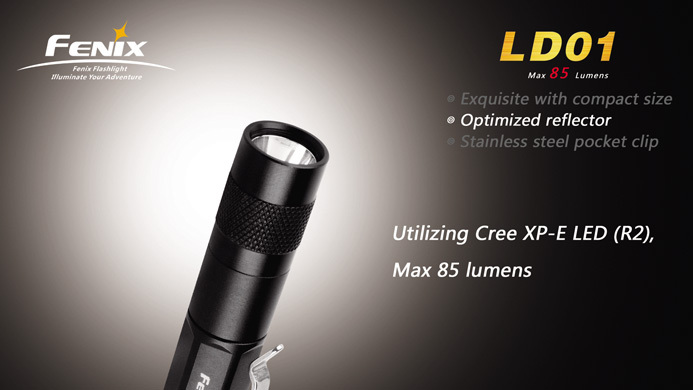 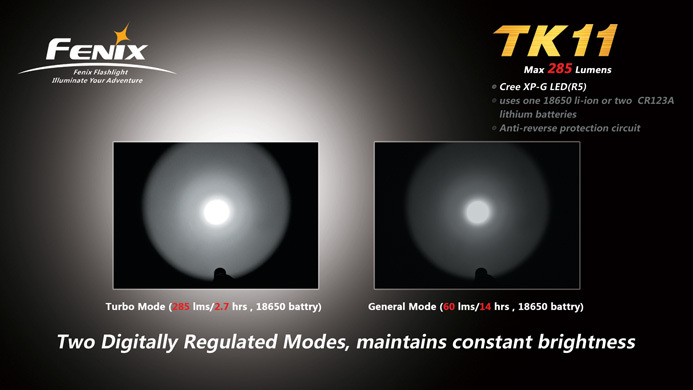 Powered by Cree’s XP-E R2 for Ultimate Efficiency to Performance ratio. 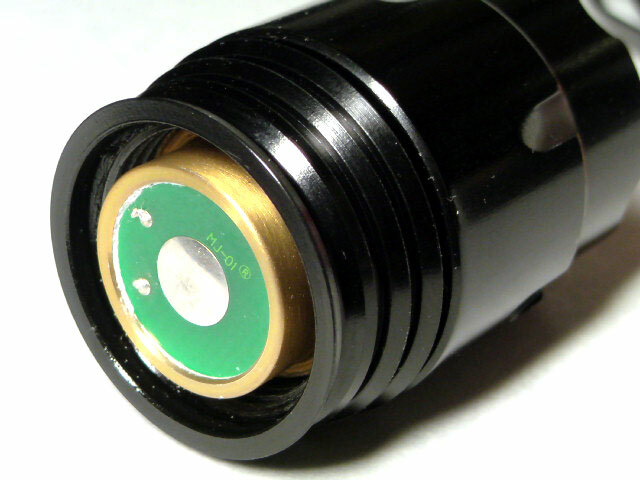 GITD o-ring and tail cap. 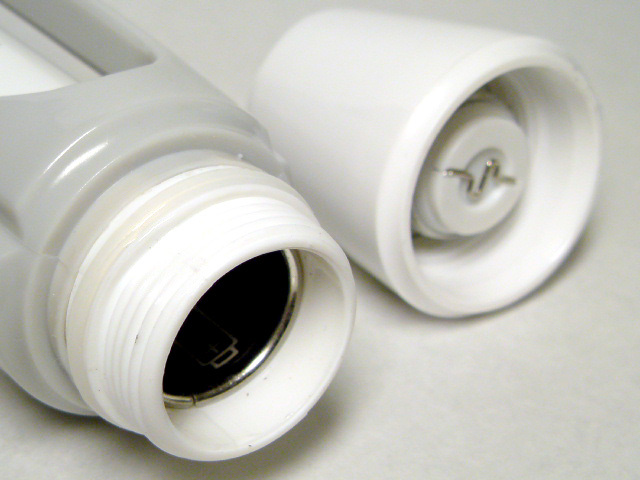 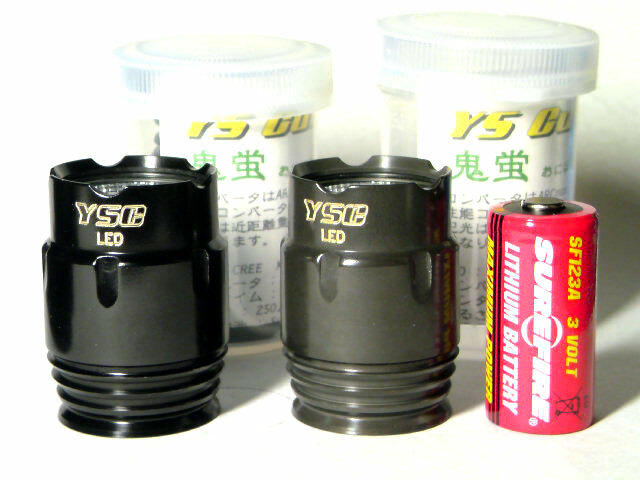 With twisty switch cap, tail stand capable in candle mode. 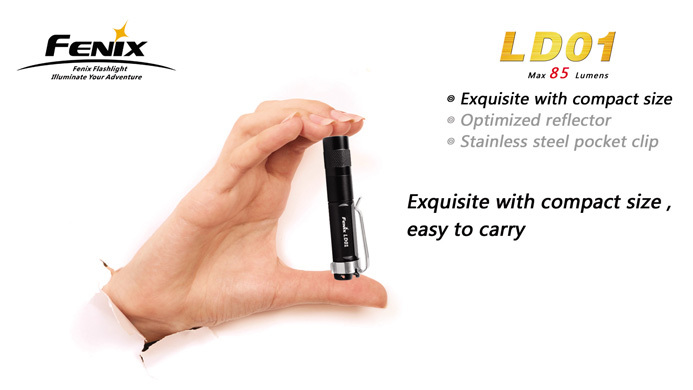 With best selected output level keep excellent balance between Output and Runtime. 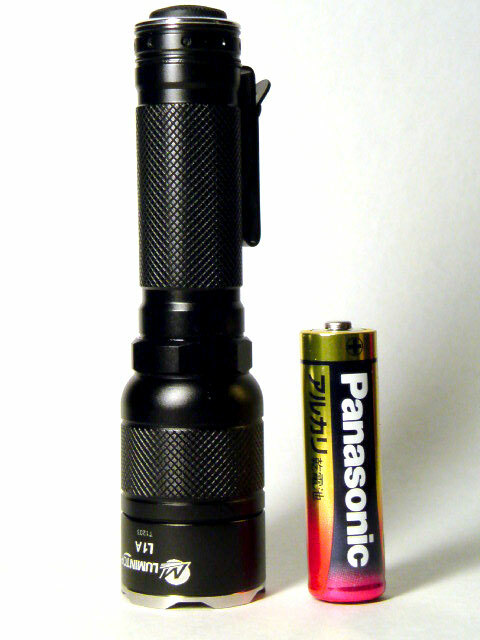 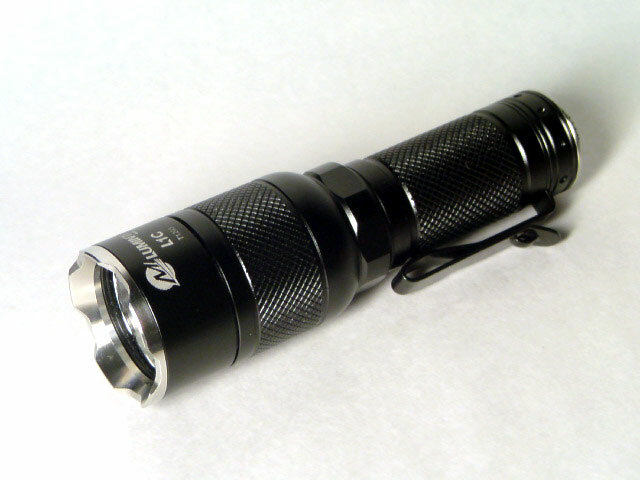 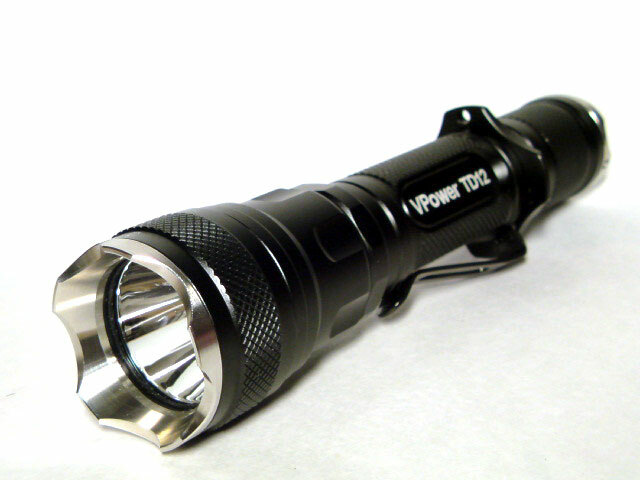 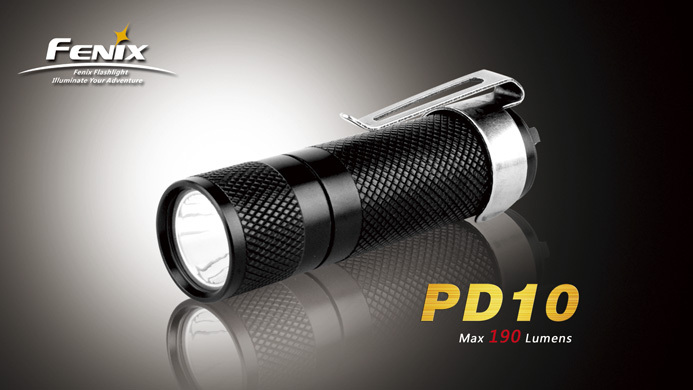 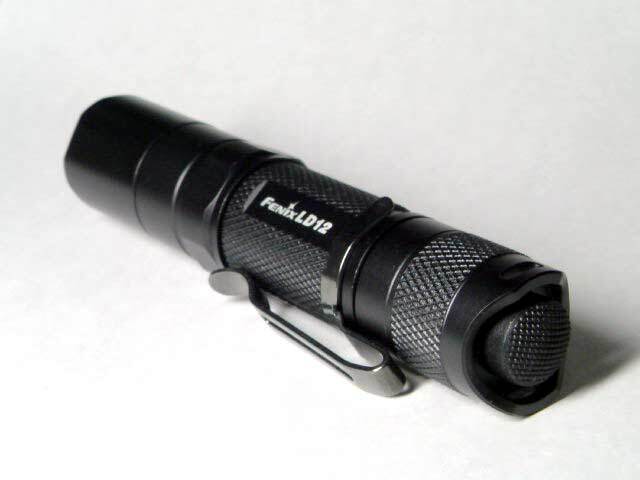 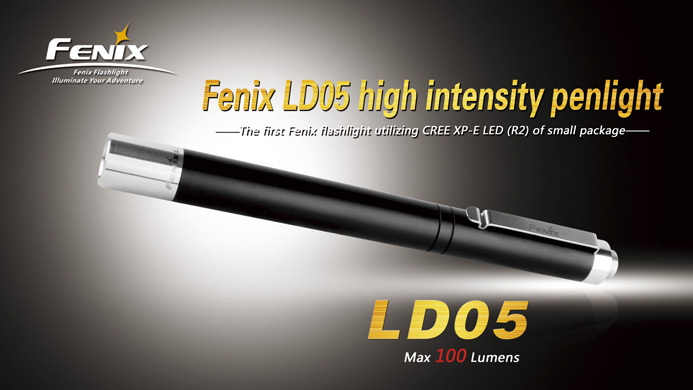 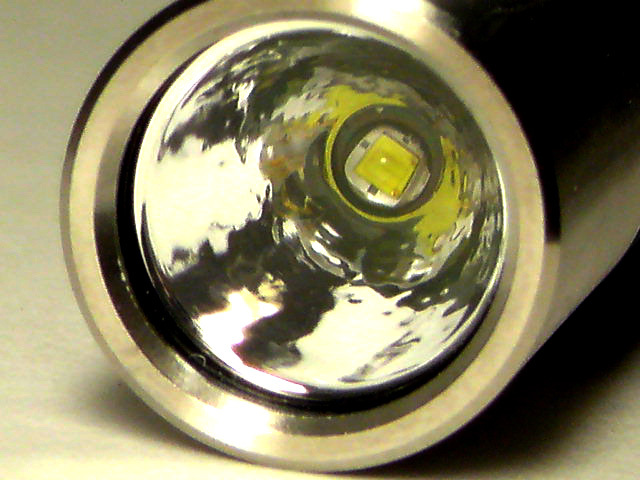 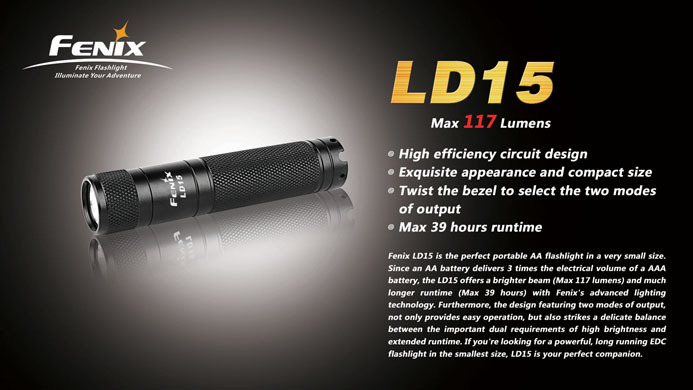 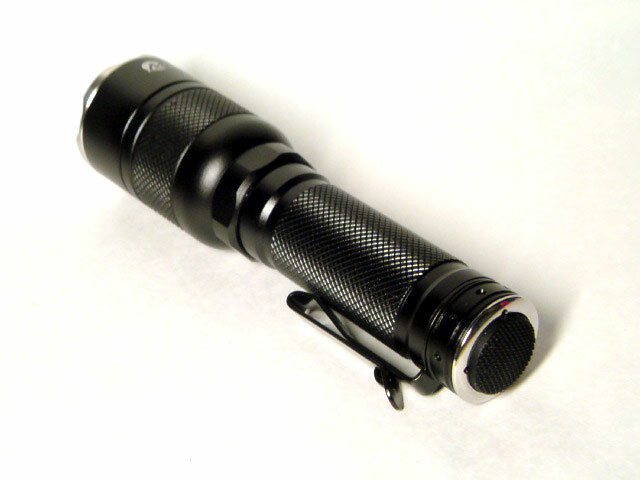 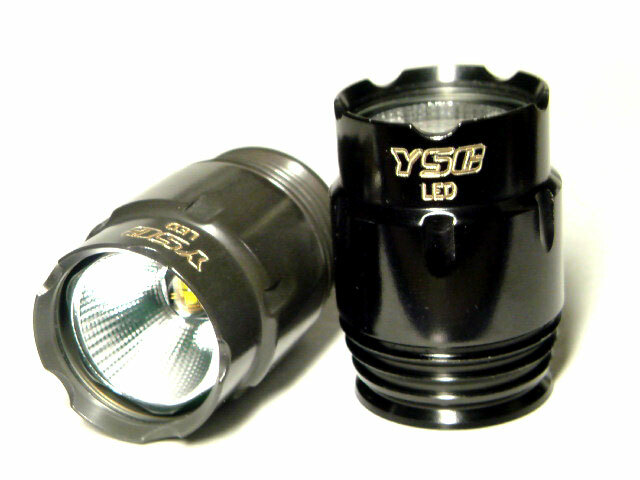 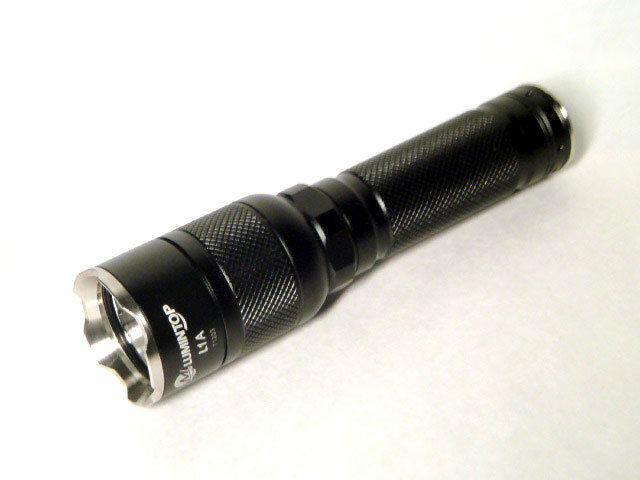 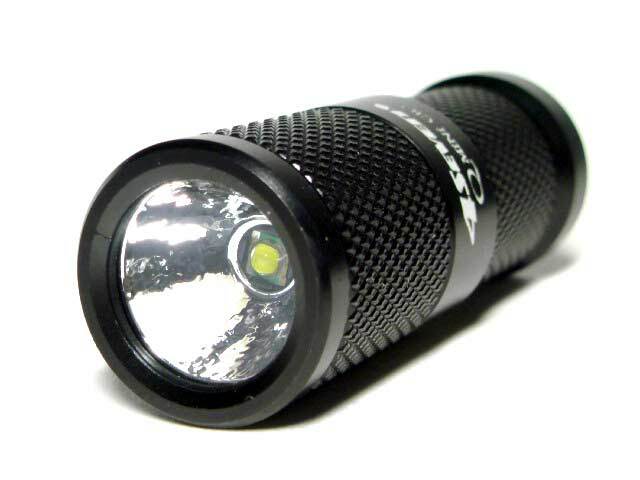 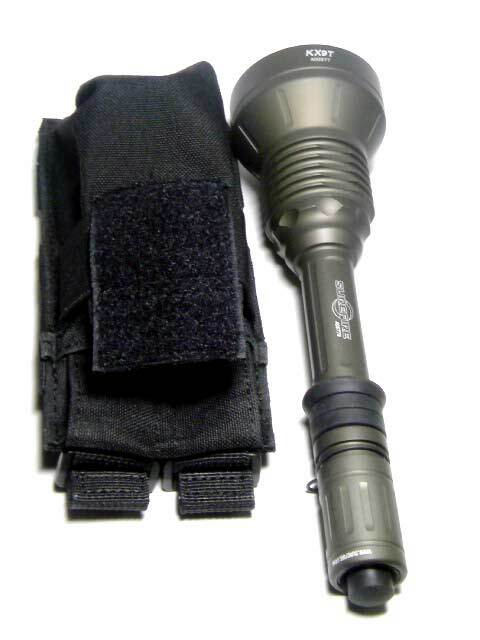 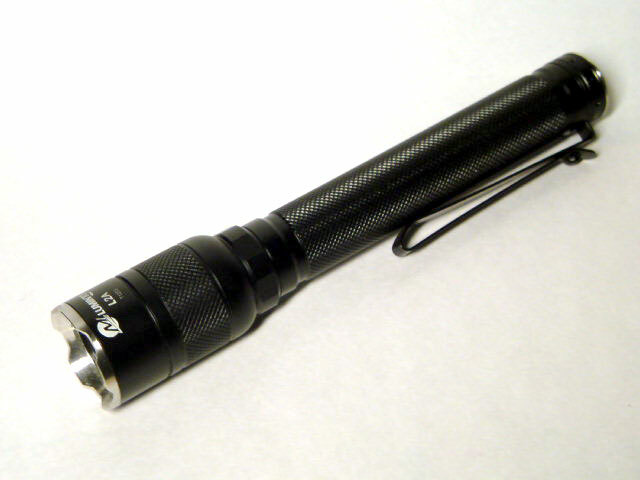 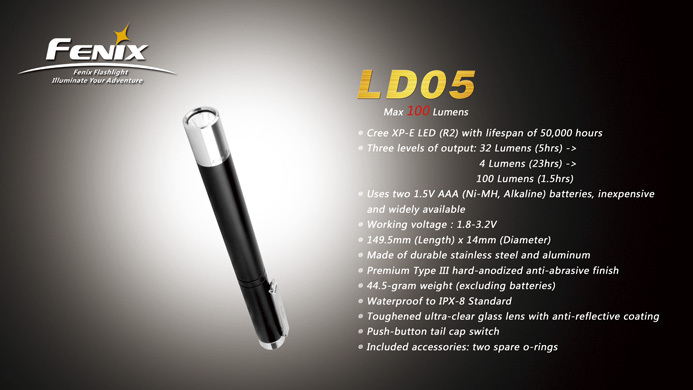 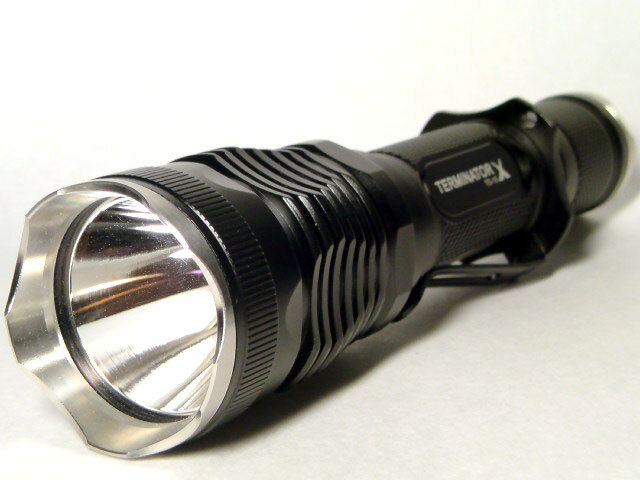 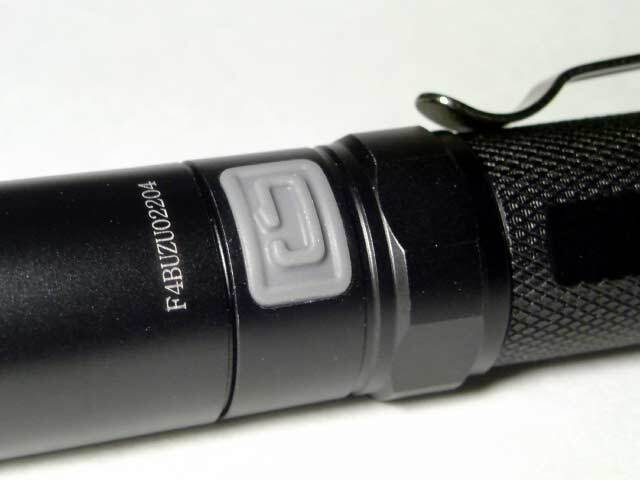 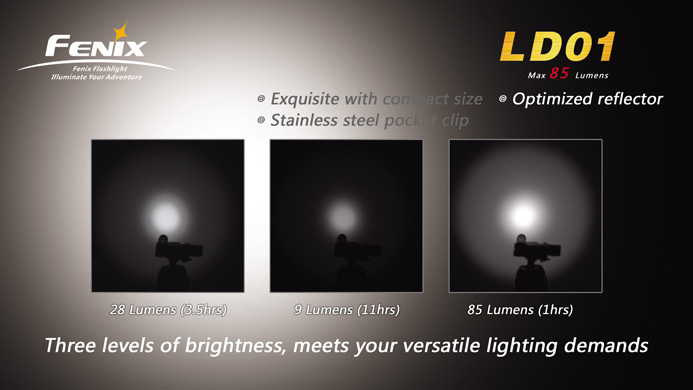 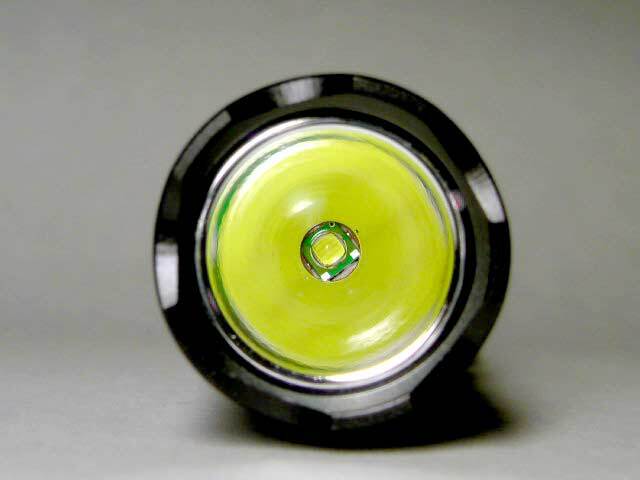 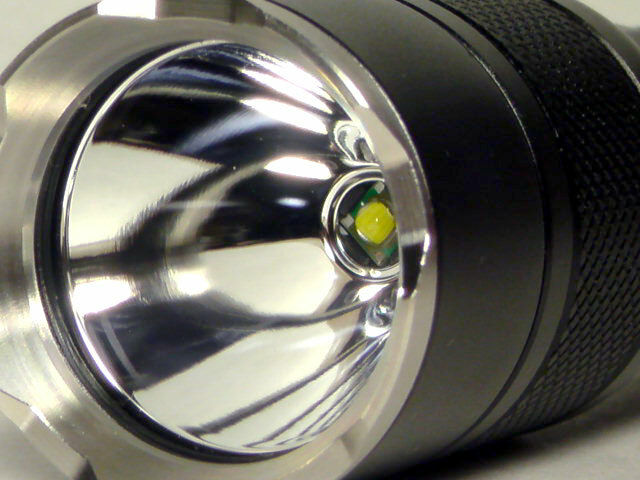 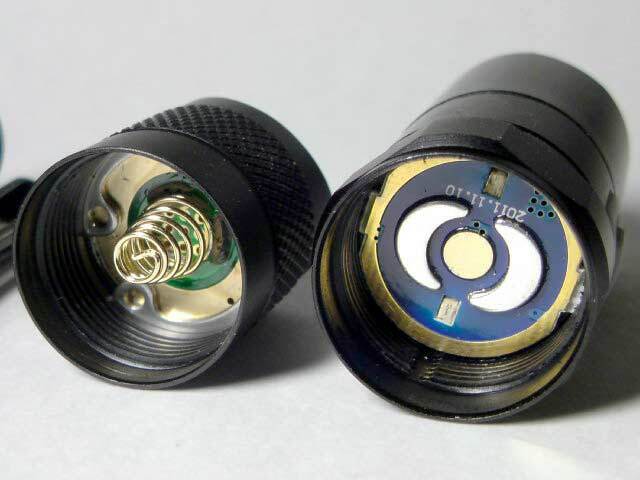 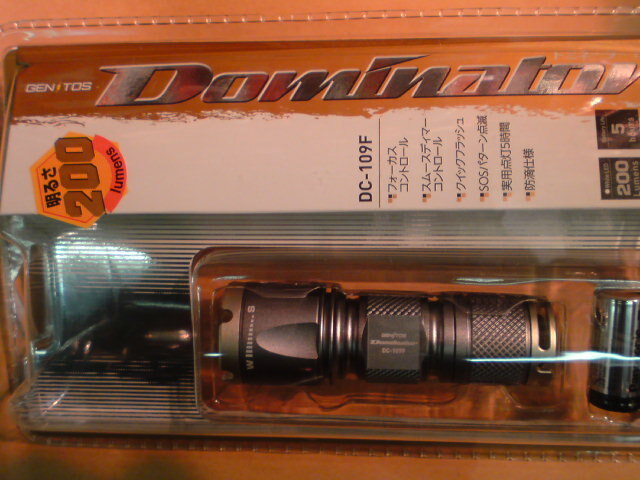 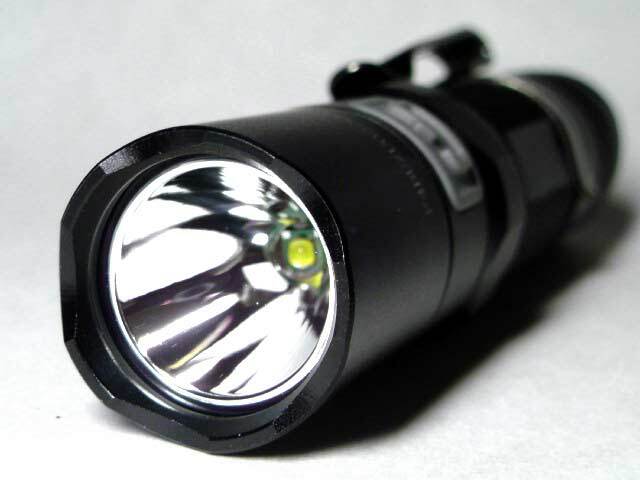 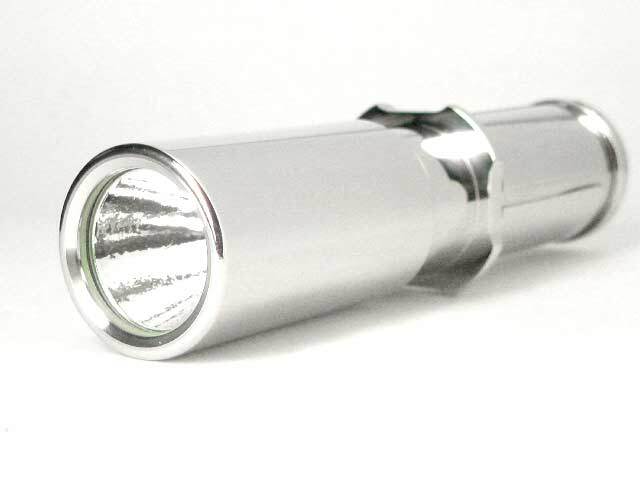 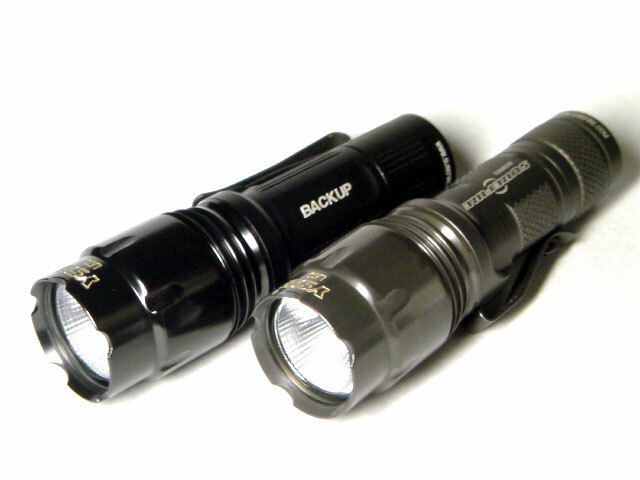 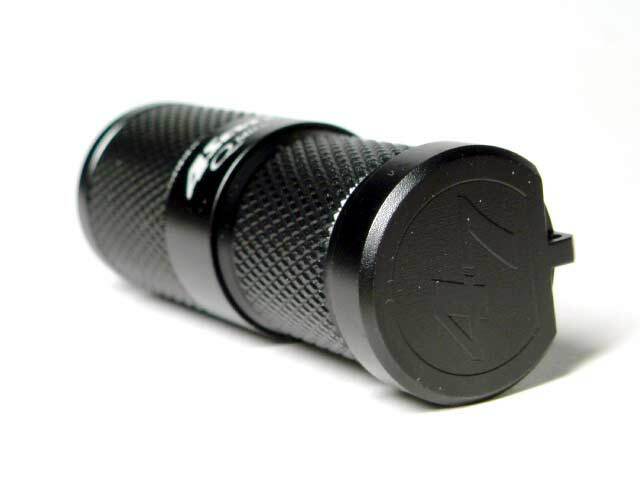 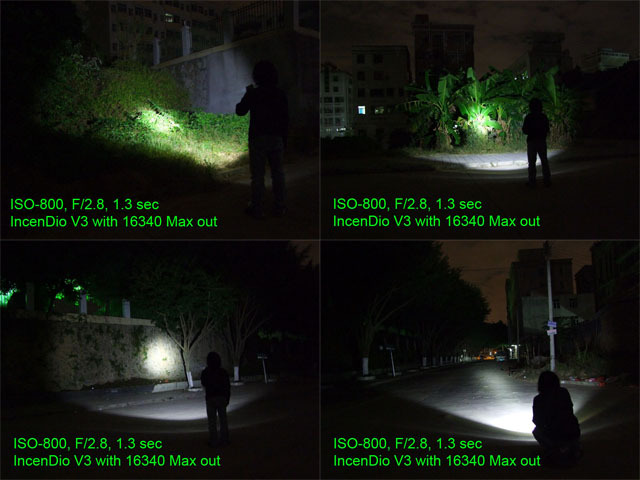 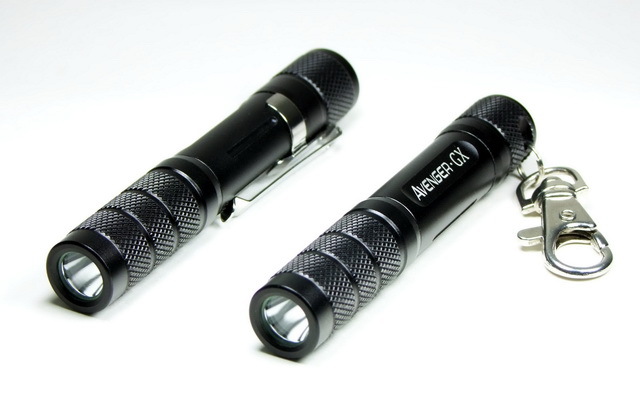 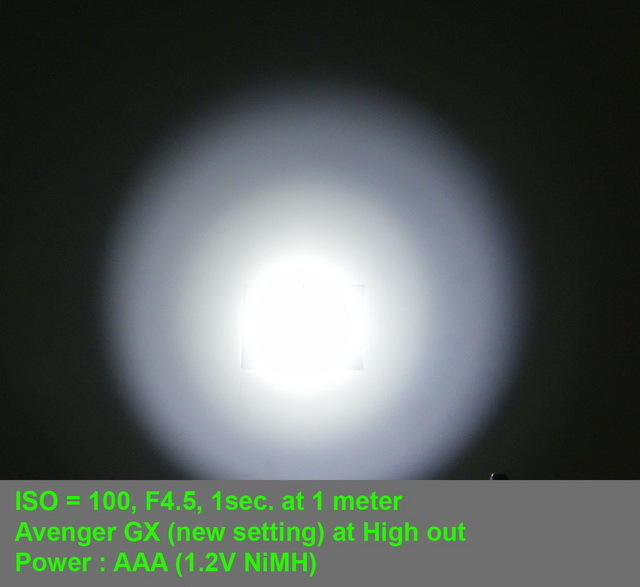 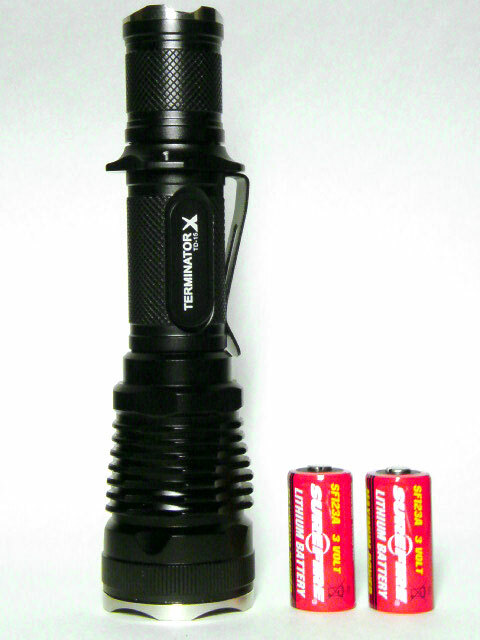 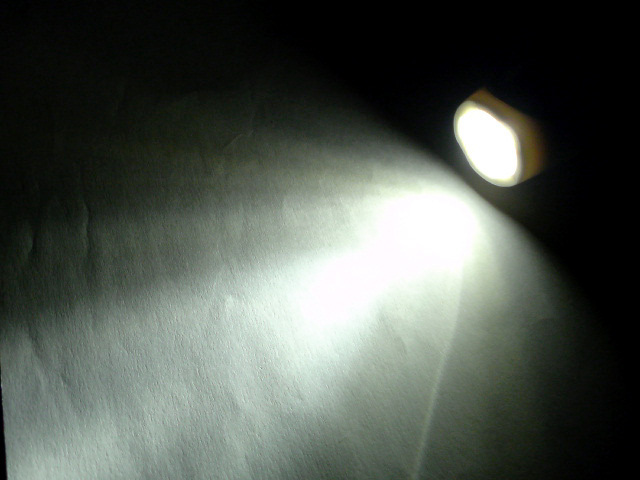 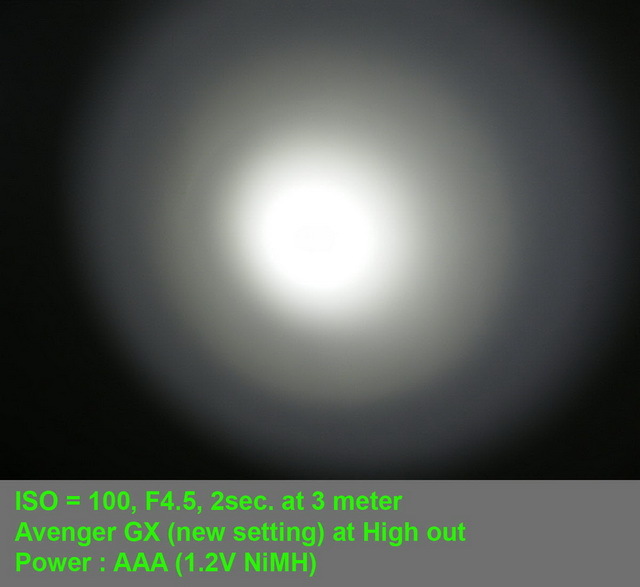 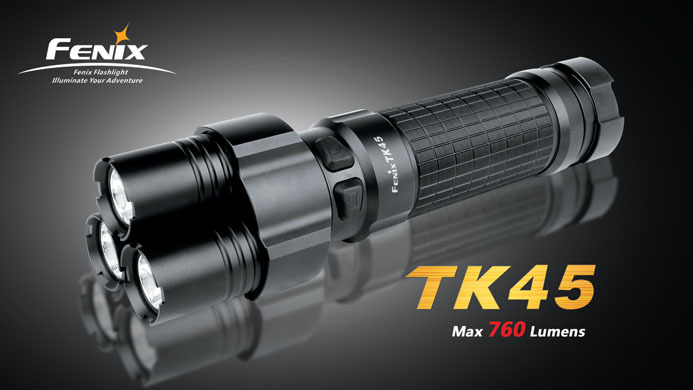 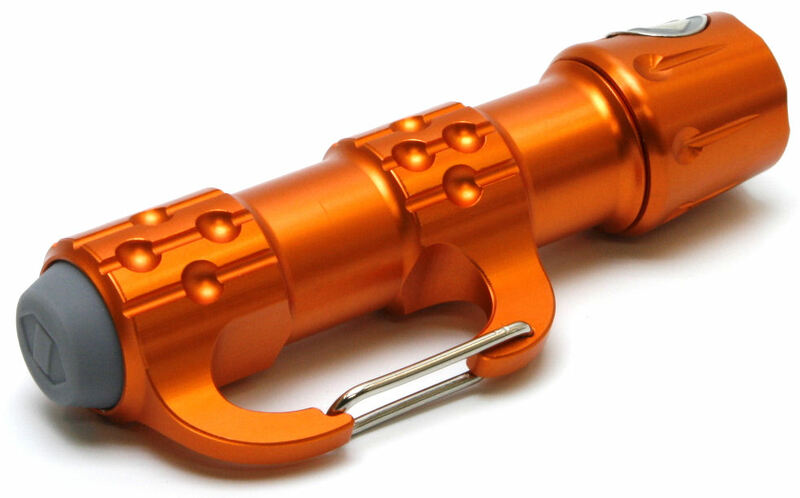 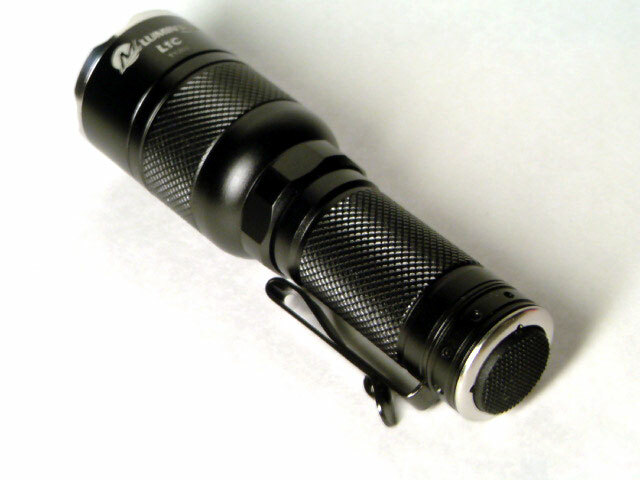 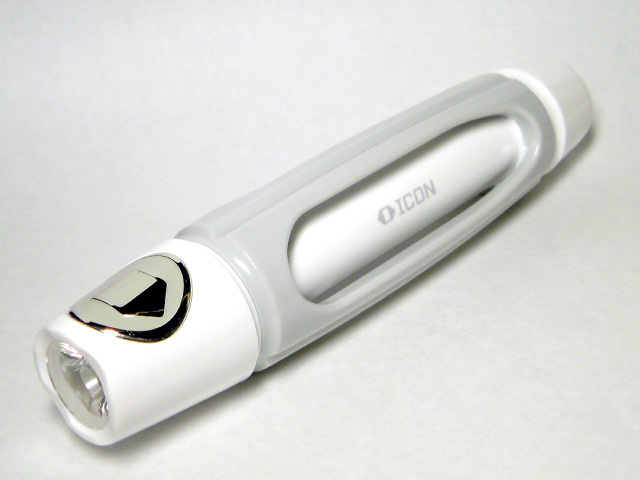 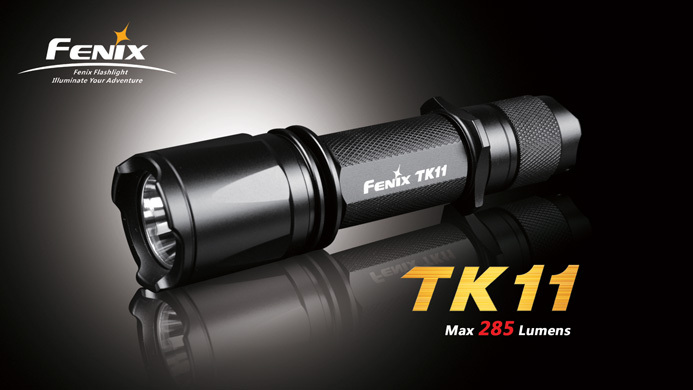 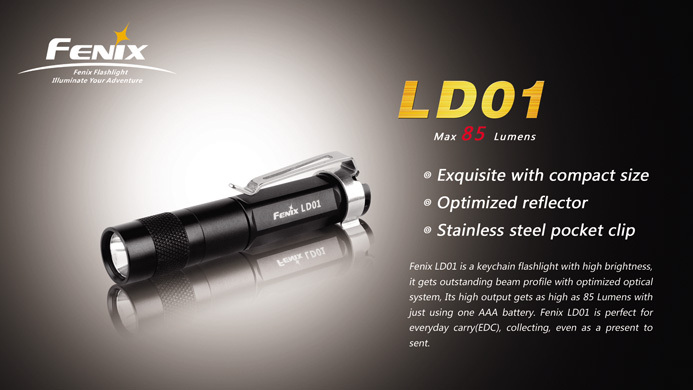 75 Lumens at High out which offers nearly 90 minutes with an AAA NiMH. 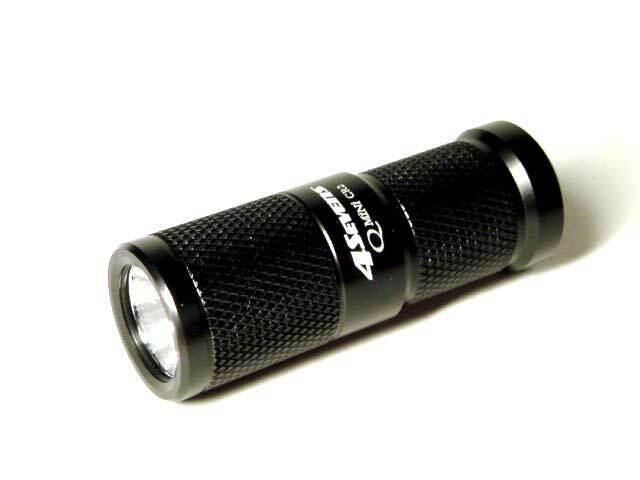 4 Lumens at Low level with 15 hours. 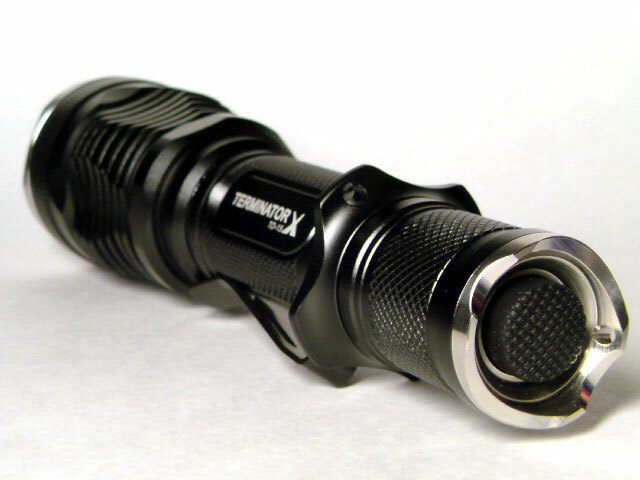 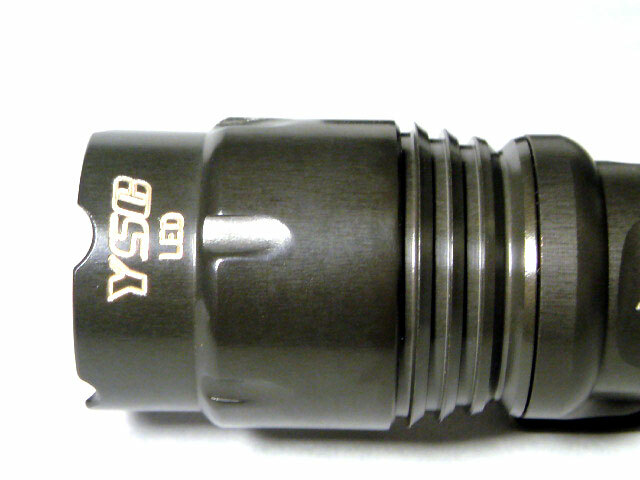 Tighten head to turn on,turn head counter clockwise (loosen) to turn off light. 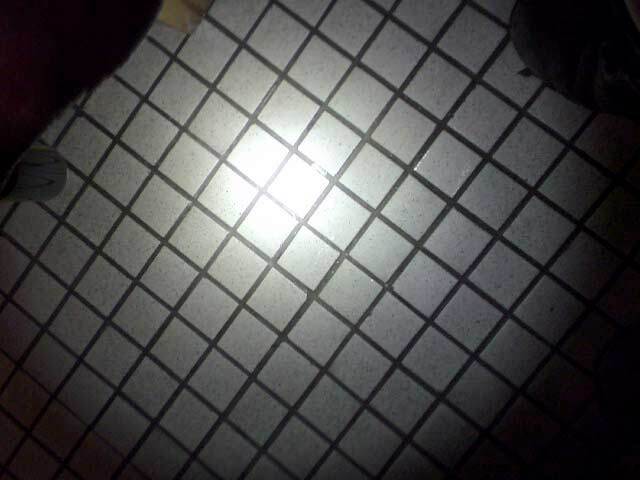 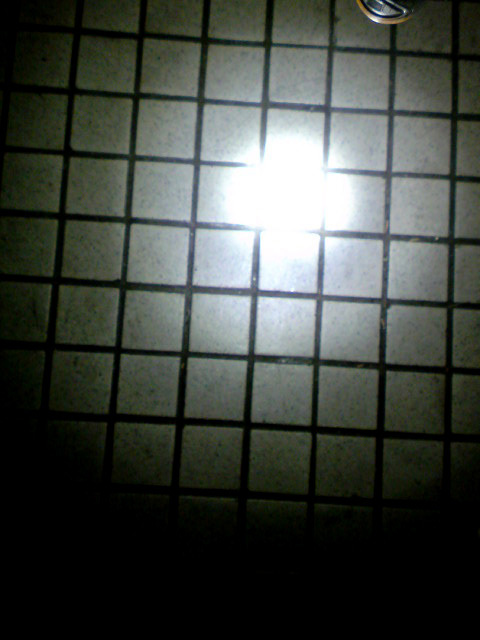 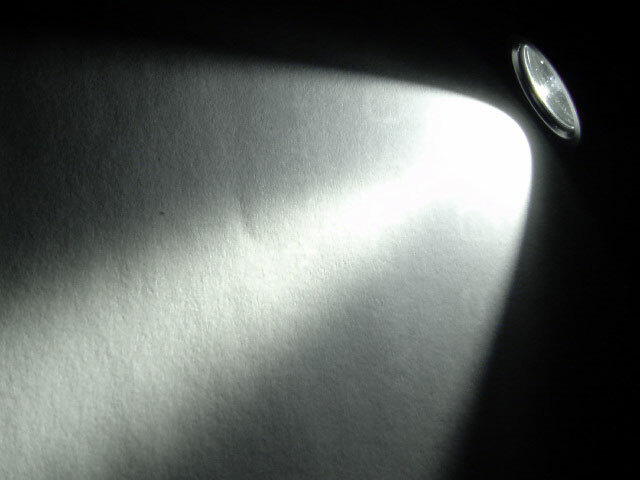 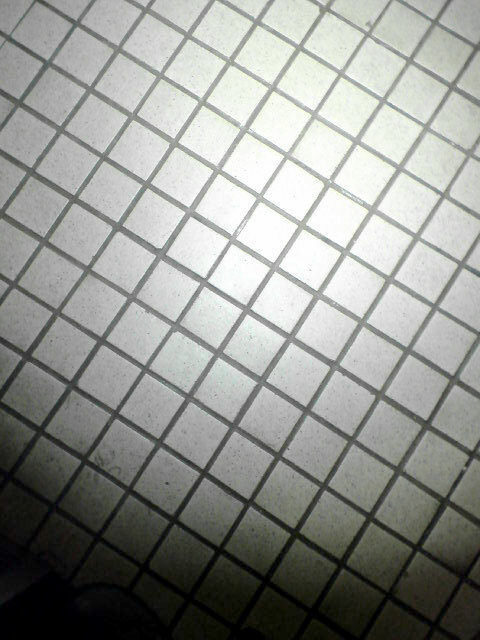 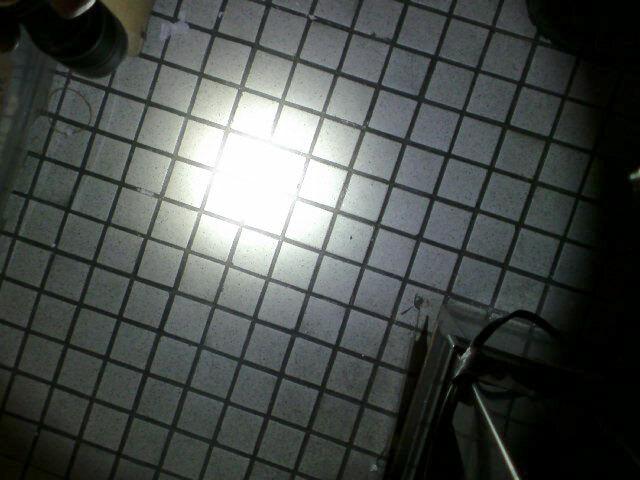 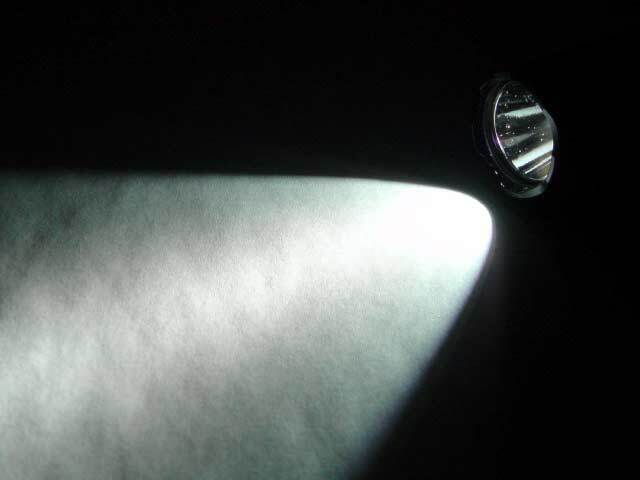 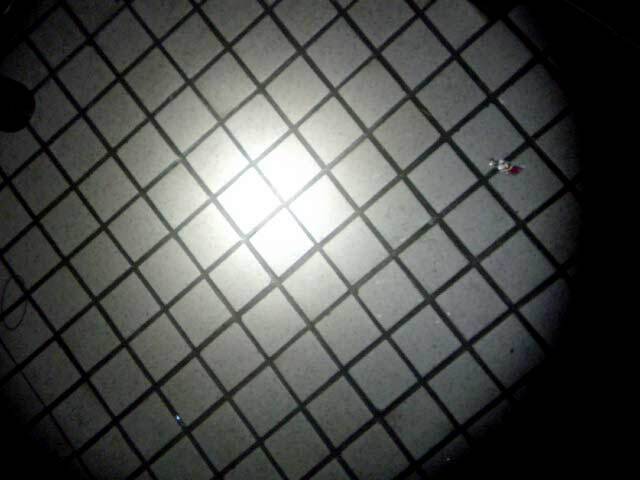 Light will enter default medium mode after two seconds of being off.